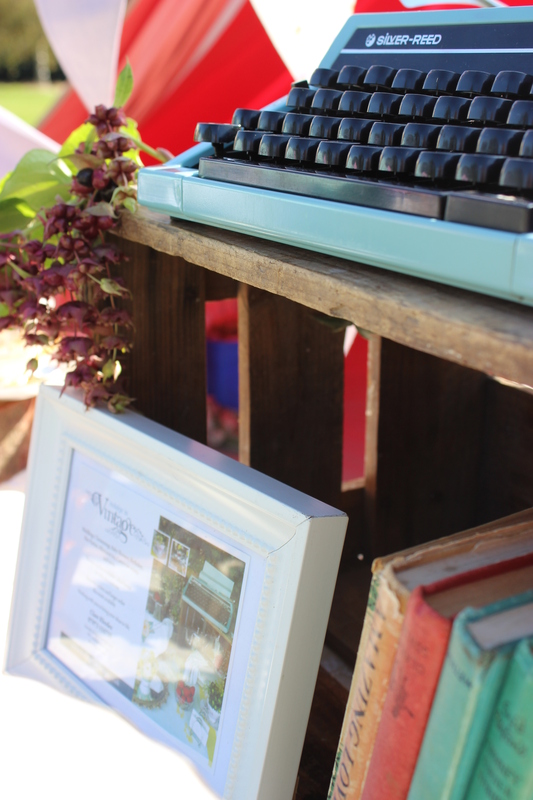 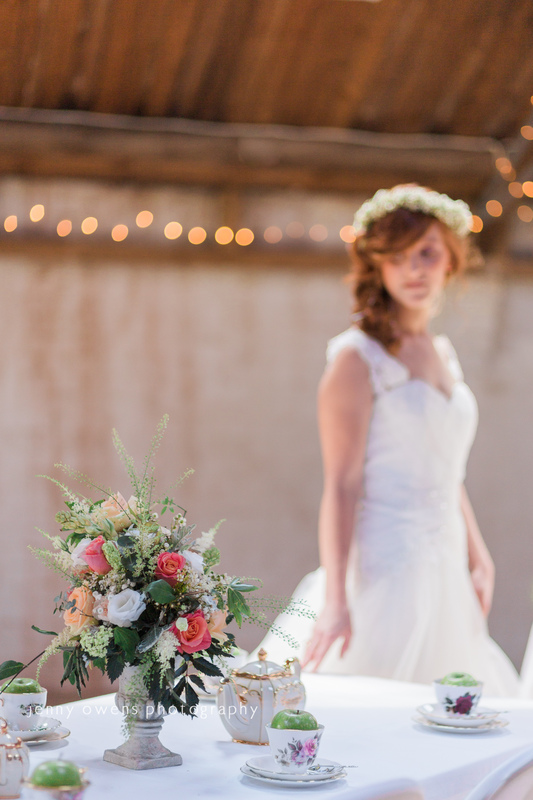 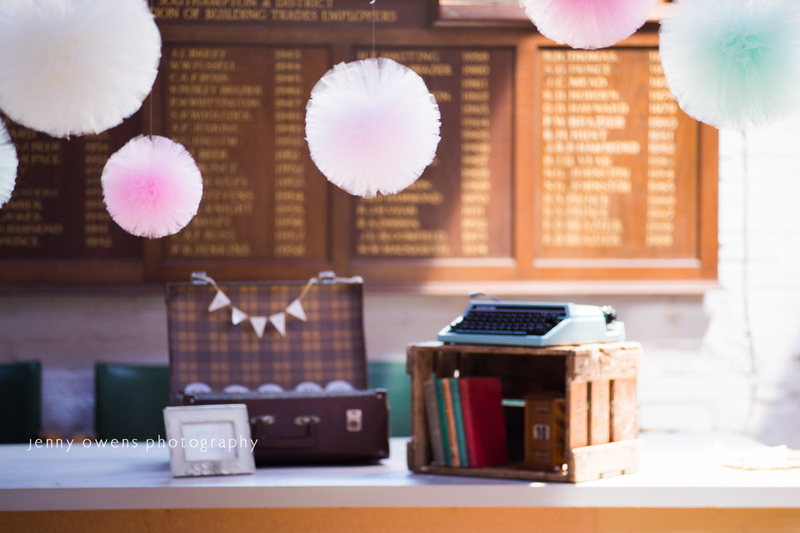 We make the hiring process as easy as possible to ensure your event is as perfect as you imagine. 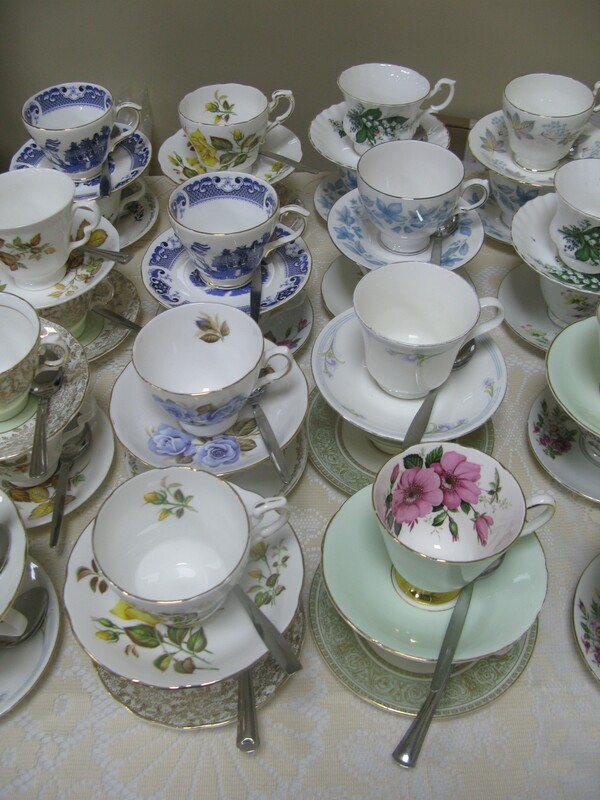 All of our vintage crockery is hand-picked to ensure a quintessential British feel. 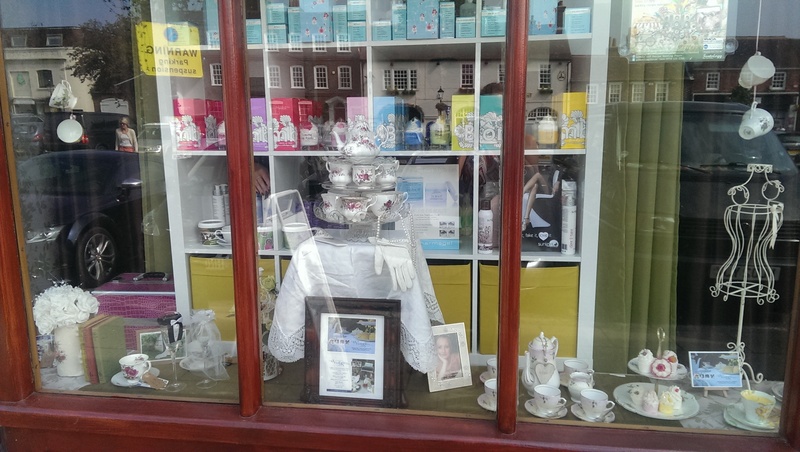 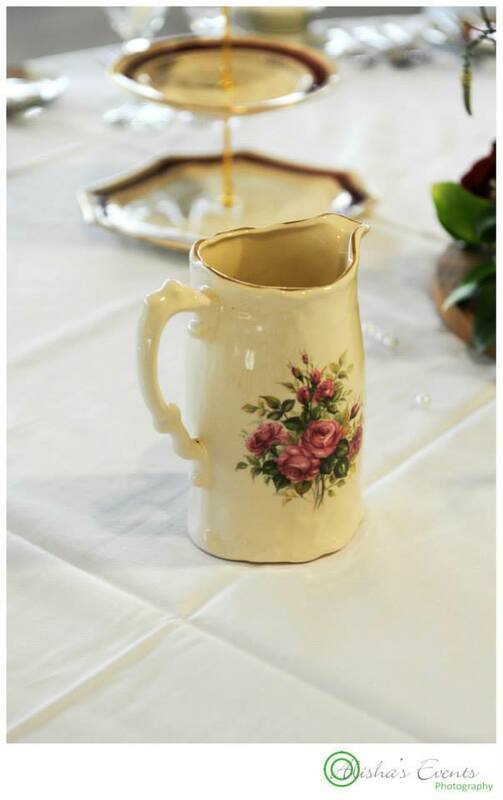 We only choose items that come from world-renowned manufacturers, synonymous with quality and elegance including: Royal Albert, Stafford, Colclough, Royal Vale, Sadler, Ascot, Gainsborough, Queen Anne and Alfred Meakin. 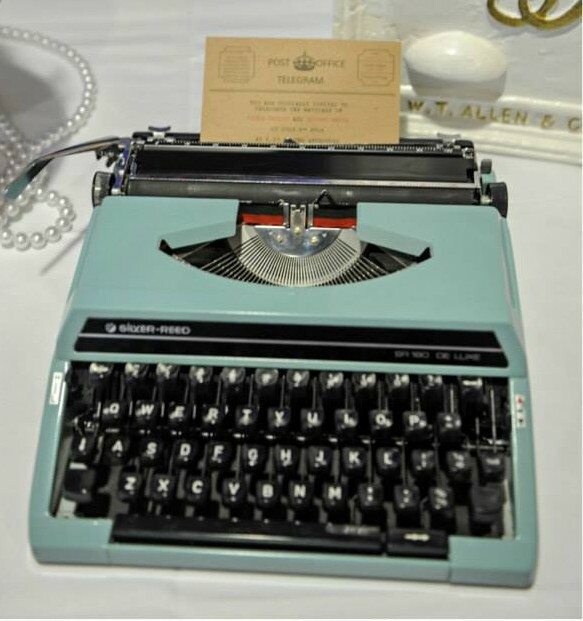 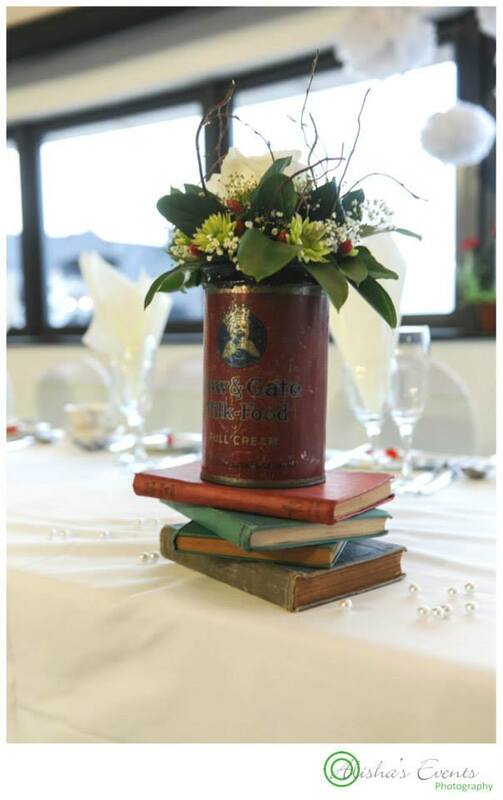 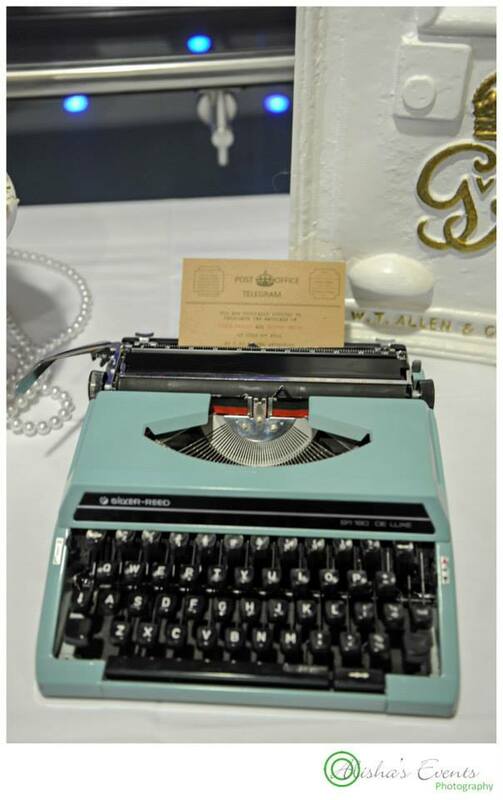 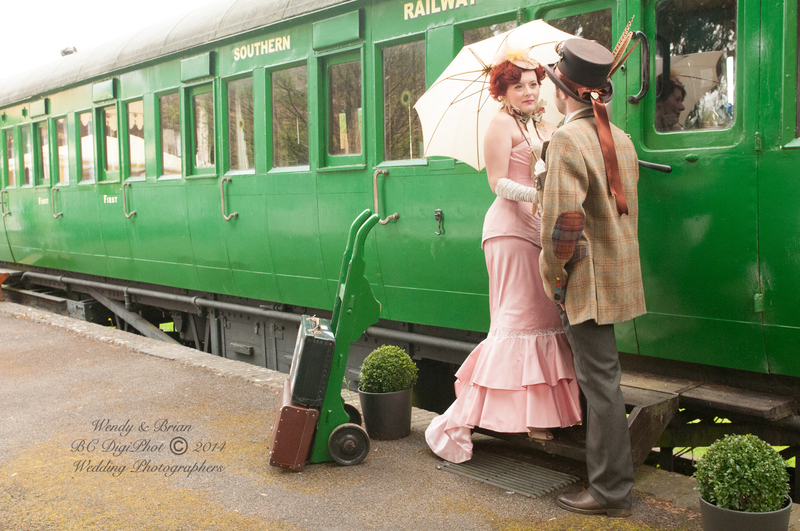 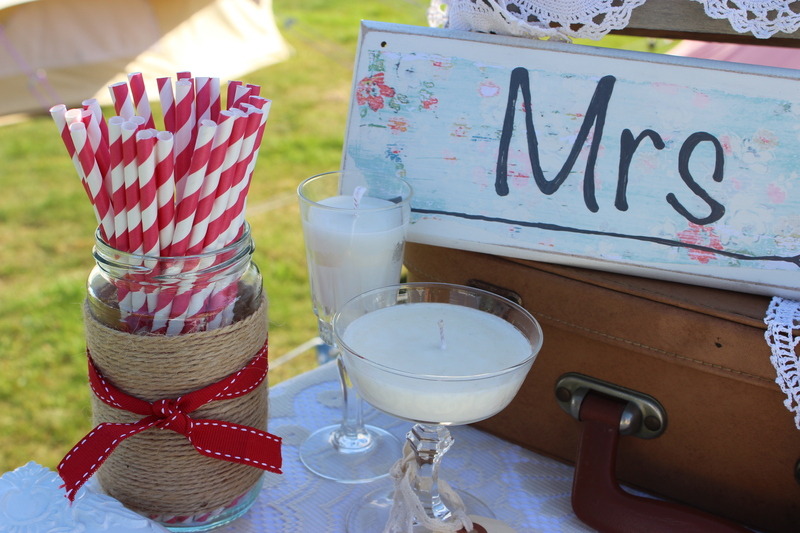 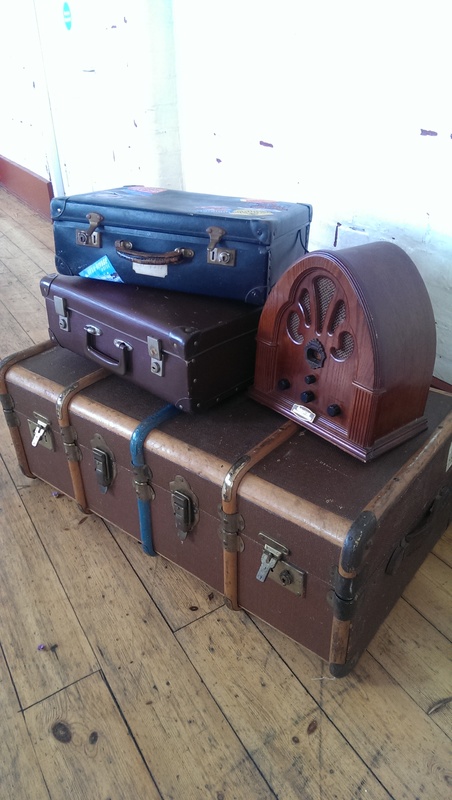 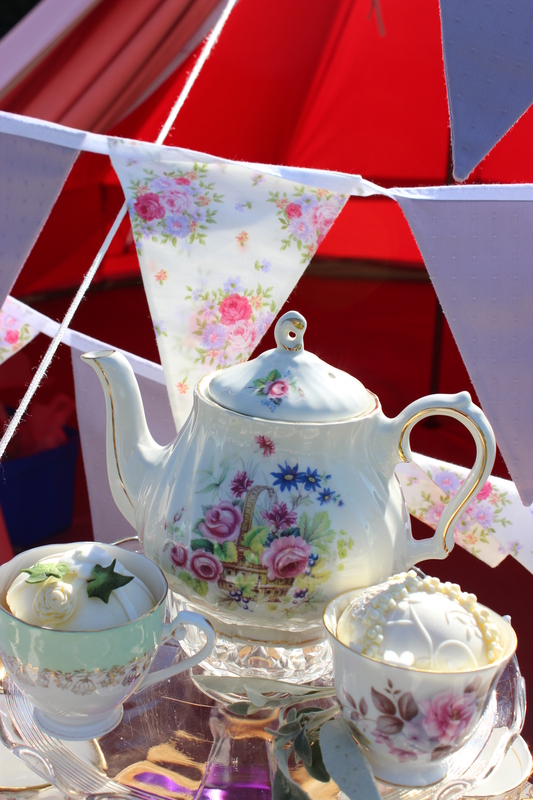 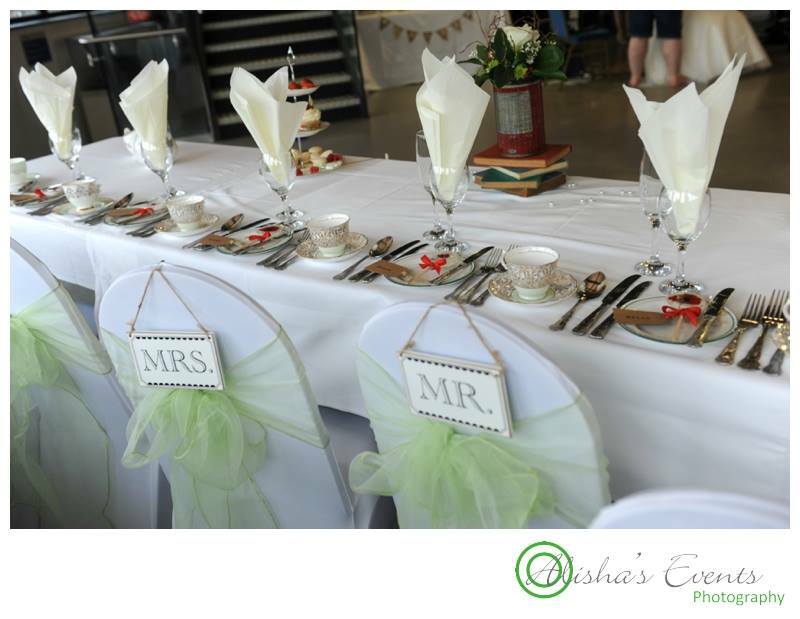 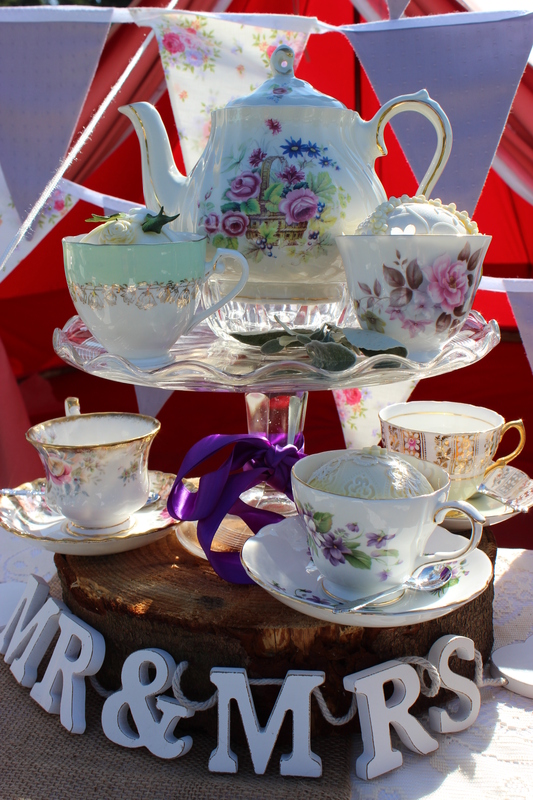 If you are looking for vintage crockery or props for any event, then take a look at our fantastic packages for you to hire. 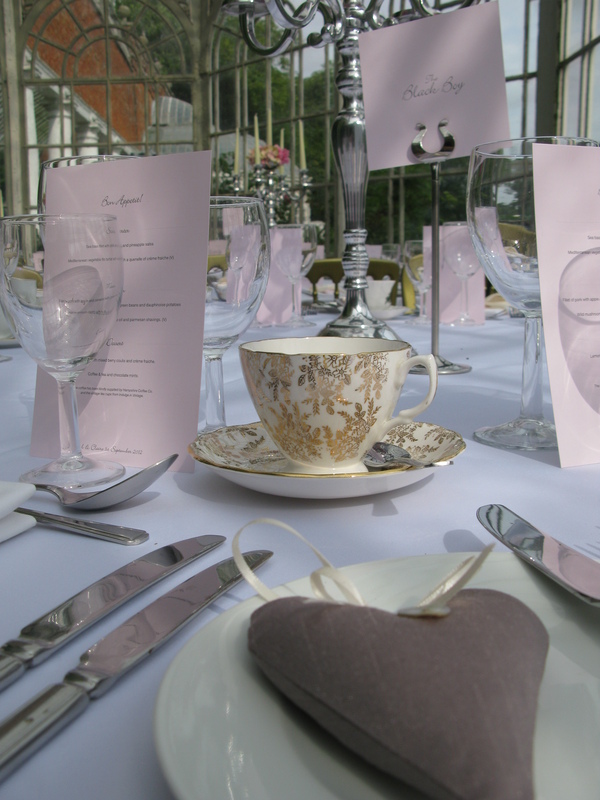 We cover Hampshire, Berkshire, West Sussex, Dorset and Surrey. 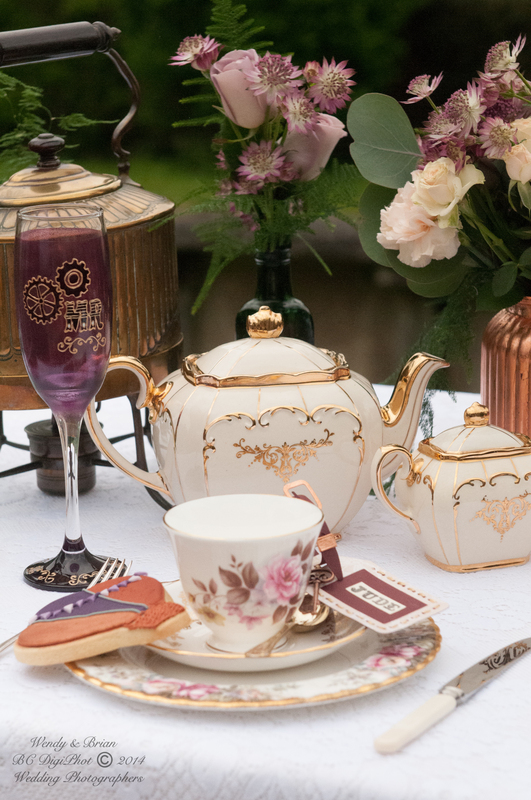 Indulge in Vintage guarantee the quality of all our crockery and we never compromise on our commitment to providing you with the most authentic vintage experience. 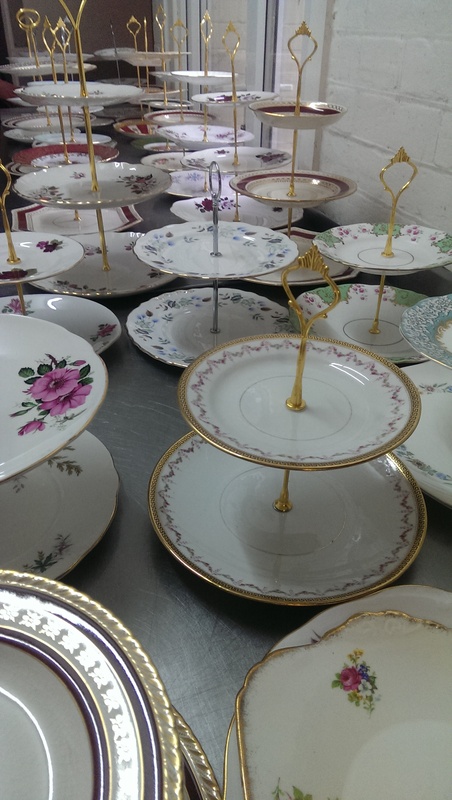 Our delivery service is free within 10 miles of SO31. 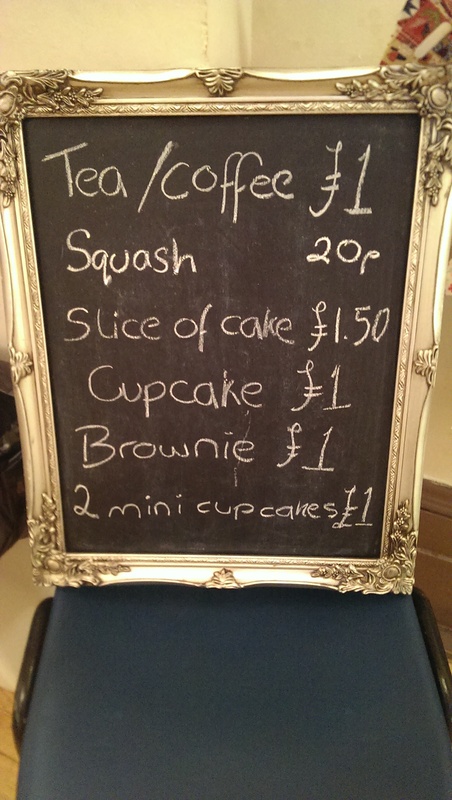 We won’t charge you extra for the Fairy Liquid, that’s a promise! 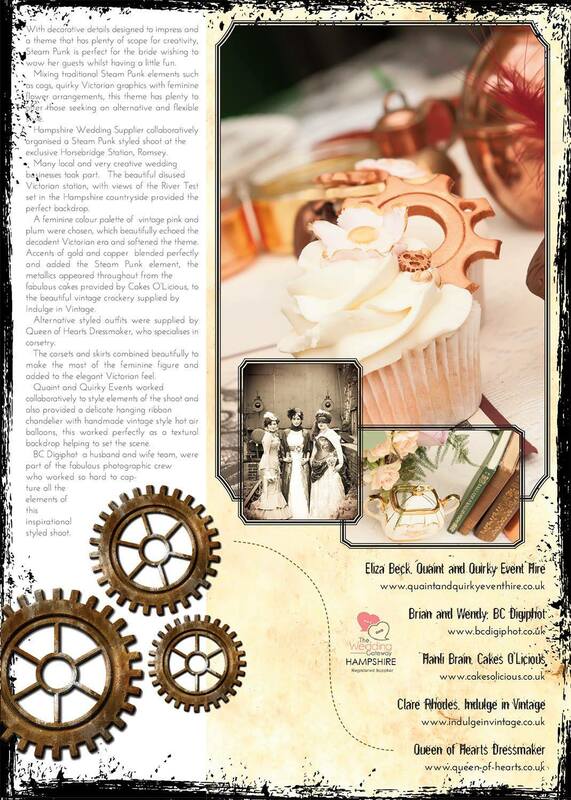 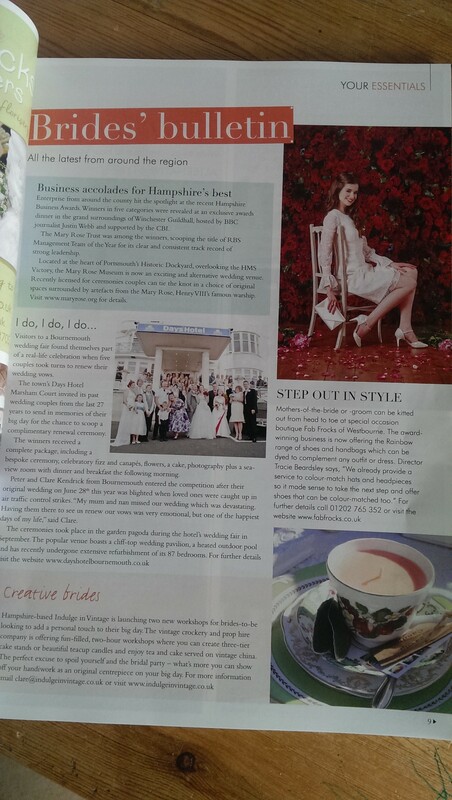 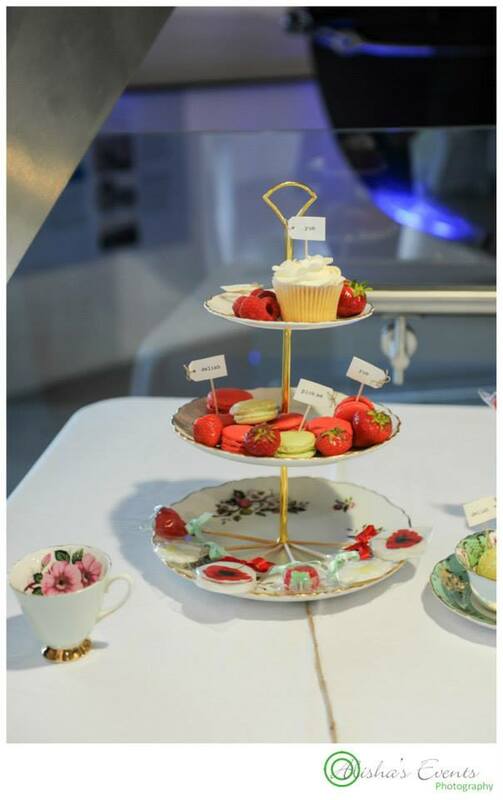 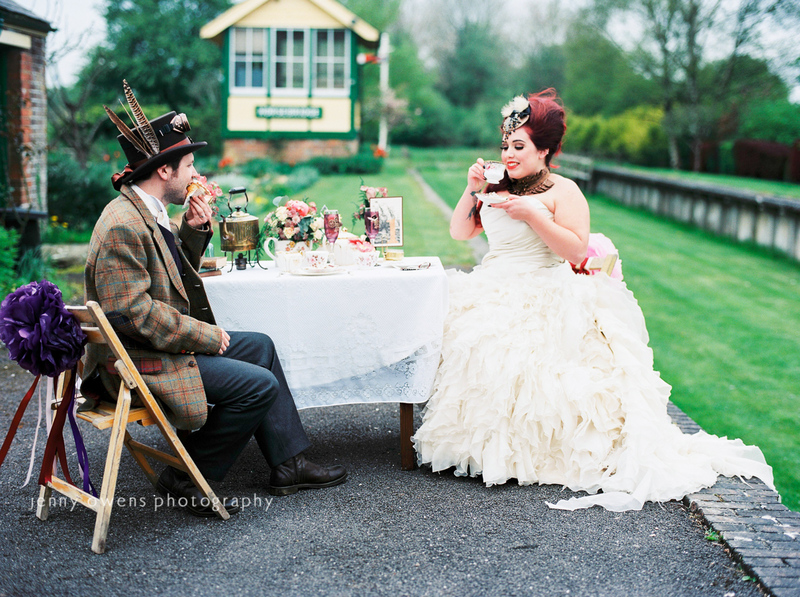 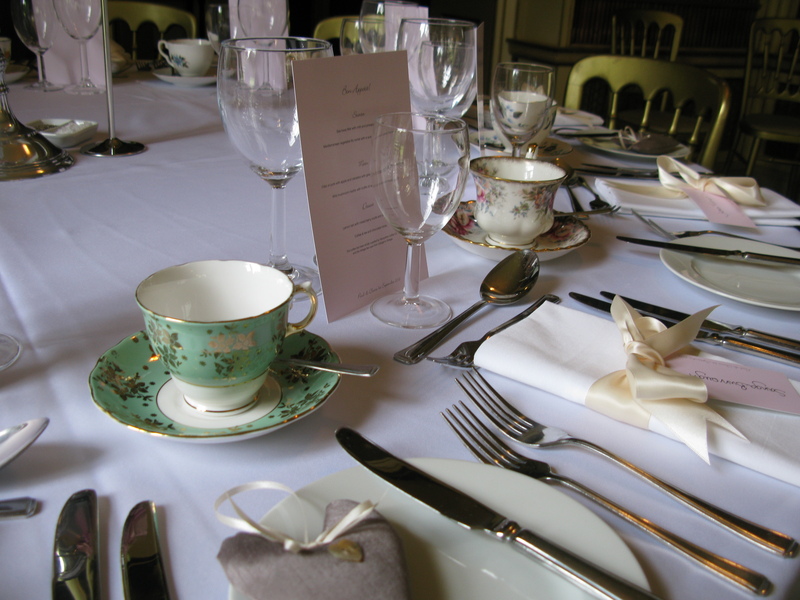 We have fantastic links with simply scrumptious afternoon tea suppliers. 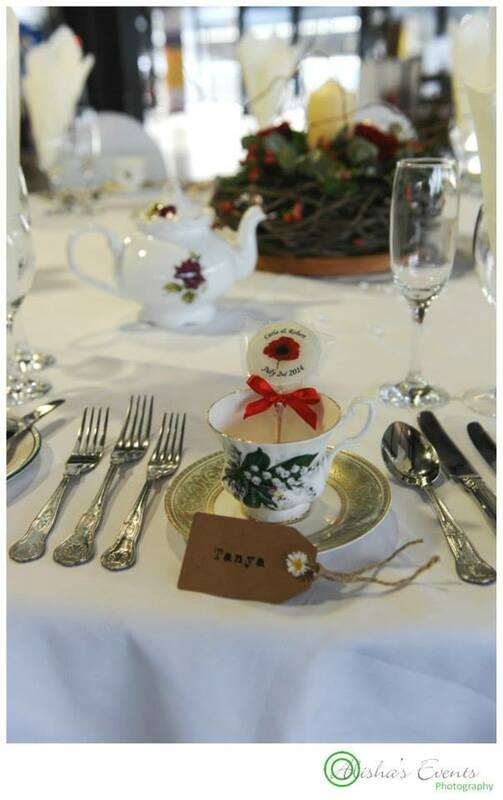 Our passion for vintage crockery began while planning a family Christening and we firmly believe that’ s what makes us different. 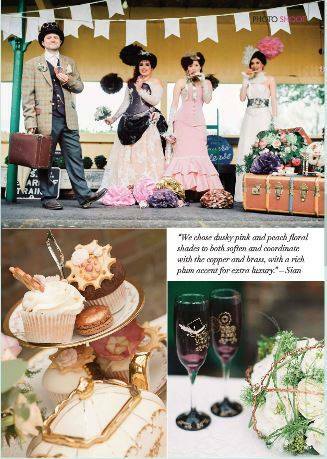 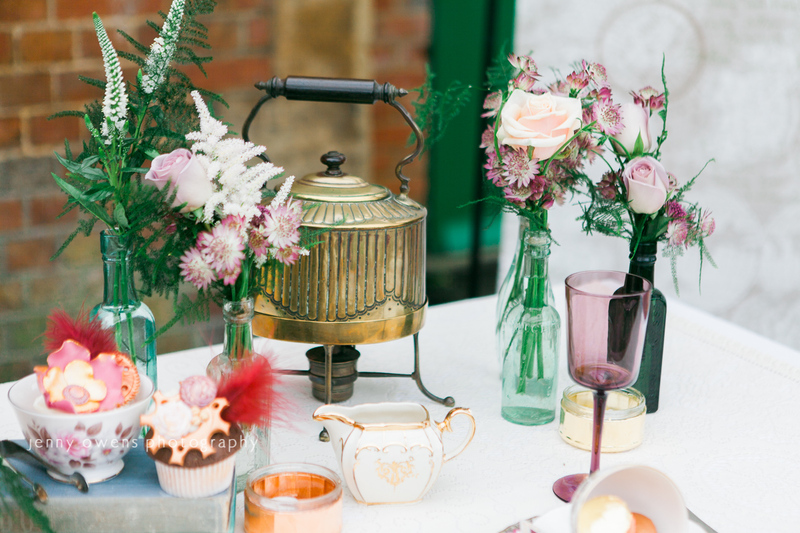 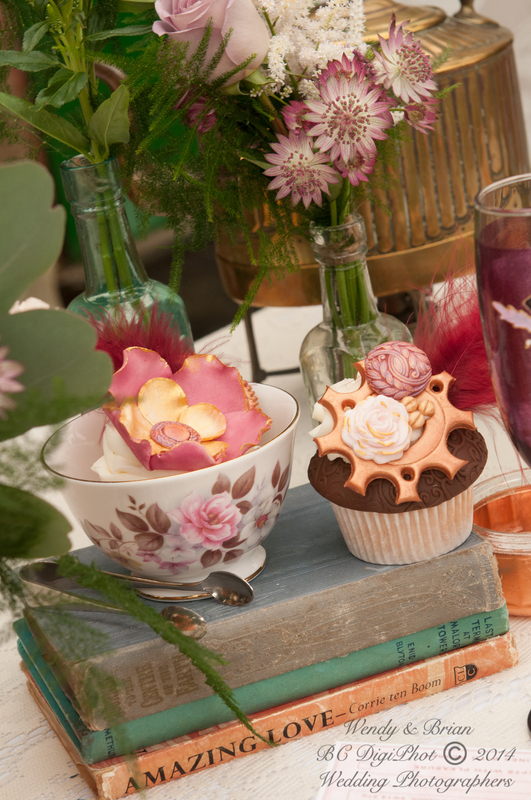 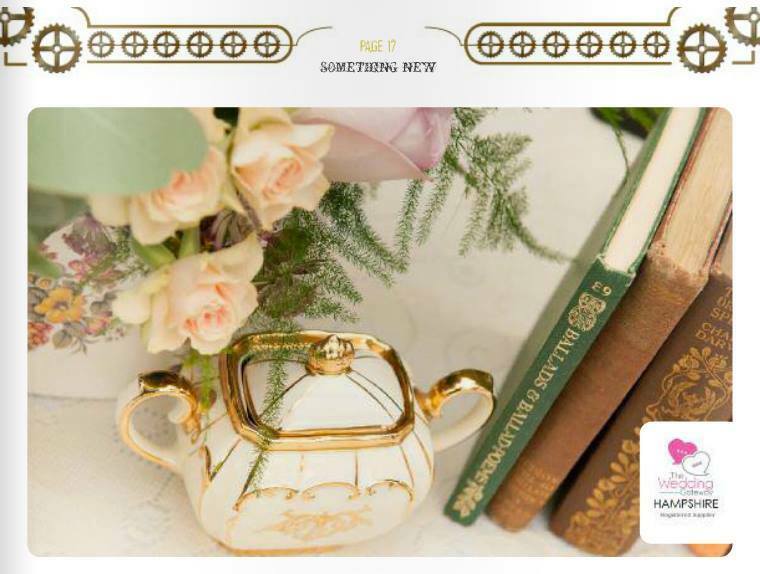 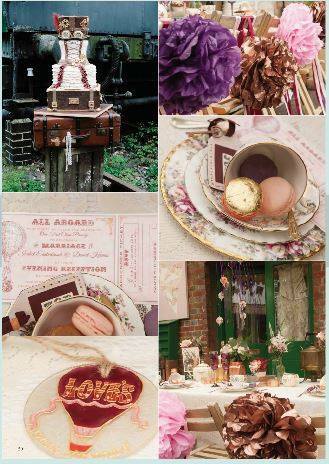 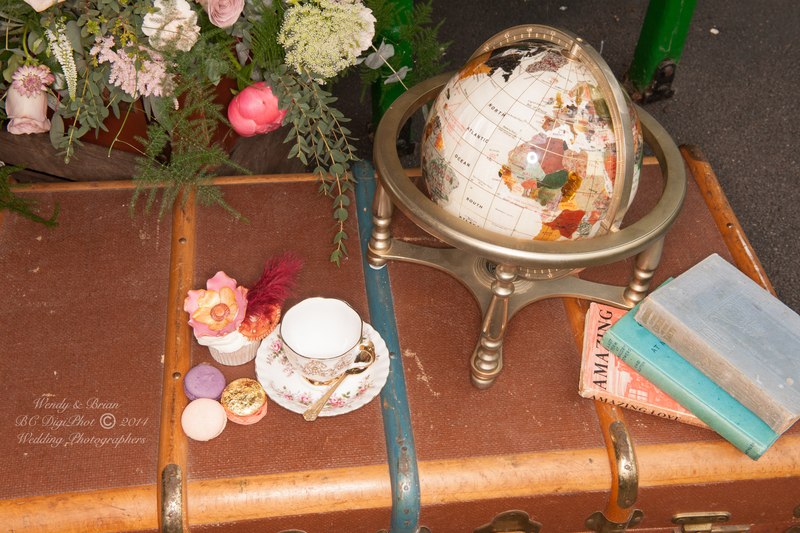 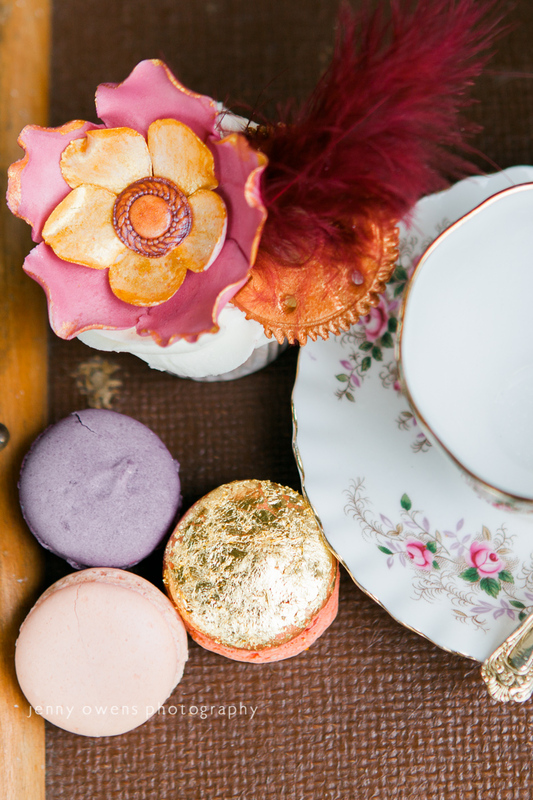 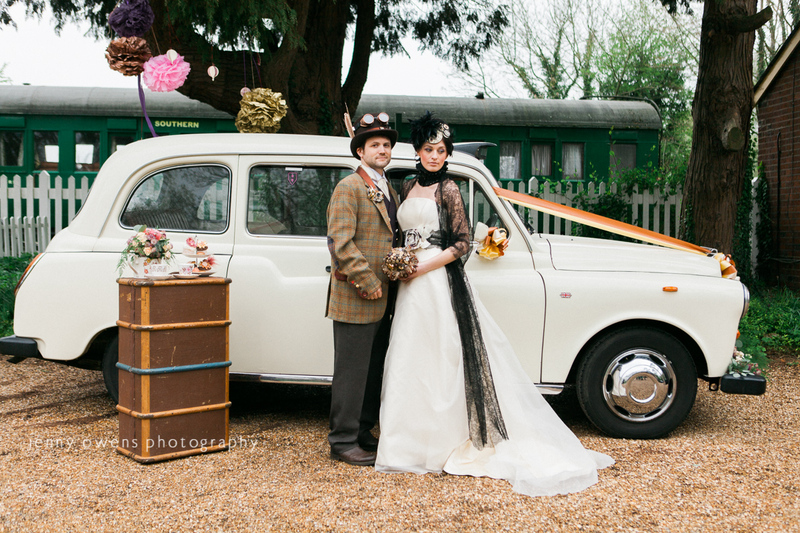 We knew that the crockery, accessories and the vintage theme had to be perfect – and that’s what we deliver for you. 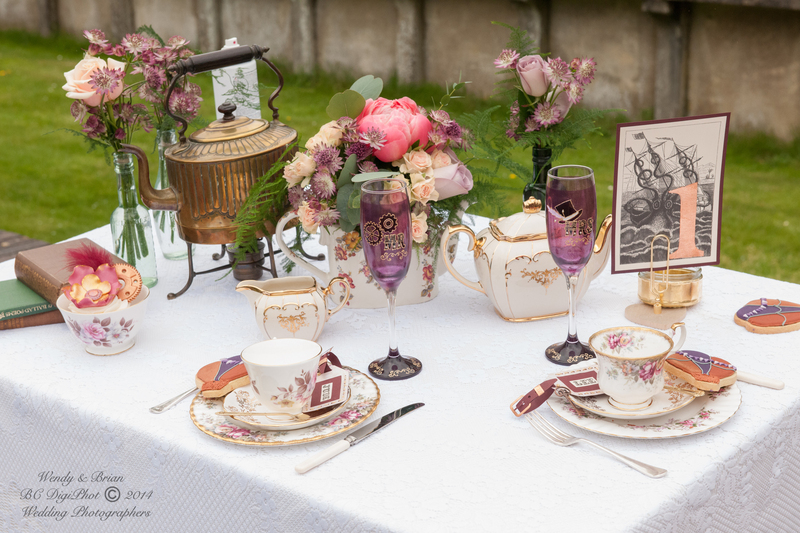 Vintage perfection that indulges all of your guests. 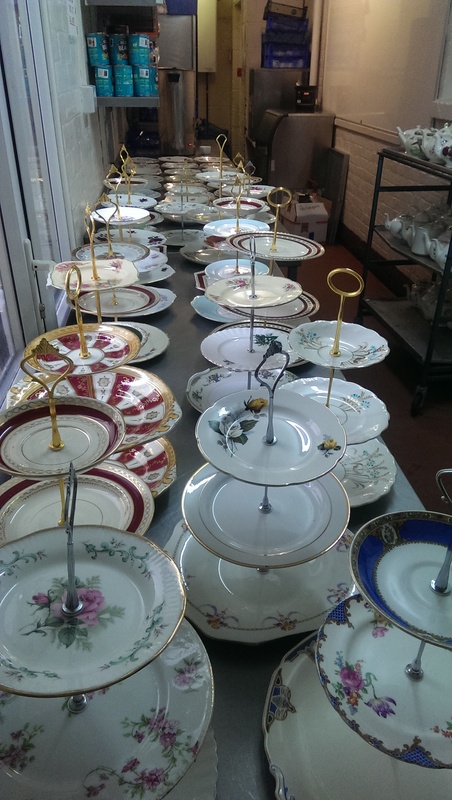 We are a small, family run business and we always go the extra mile to make sure you are happy. 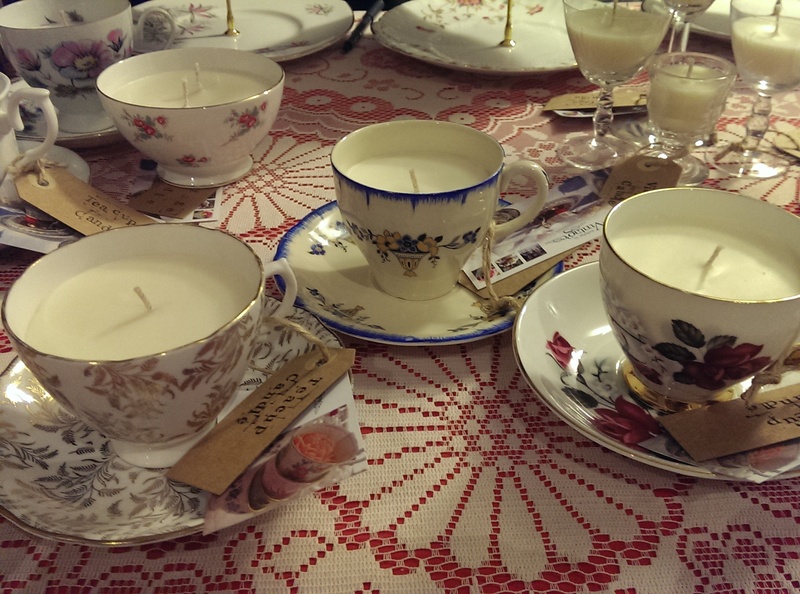 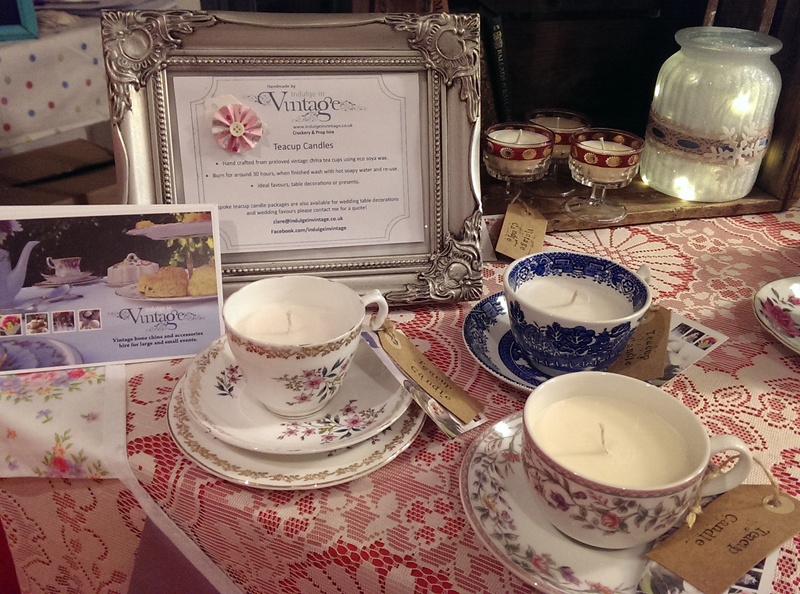 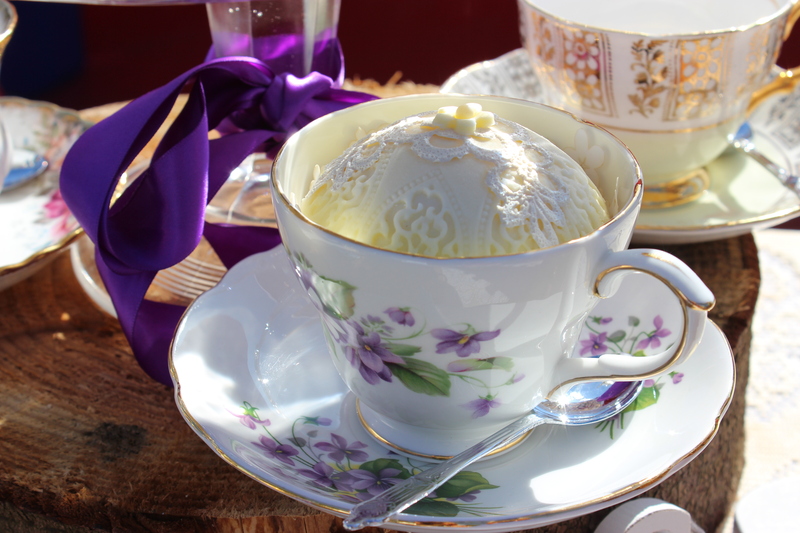 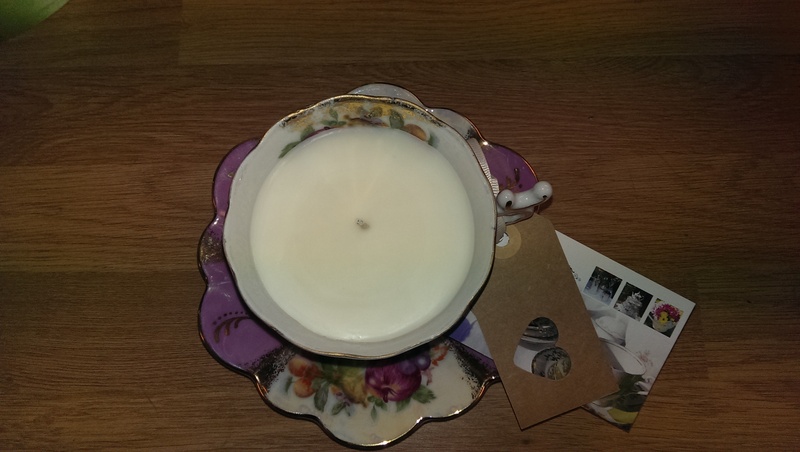 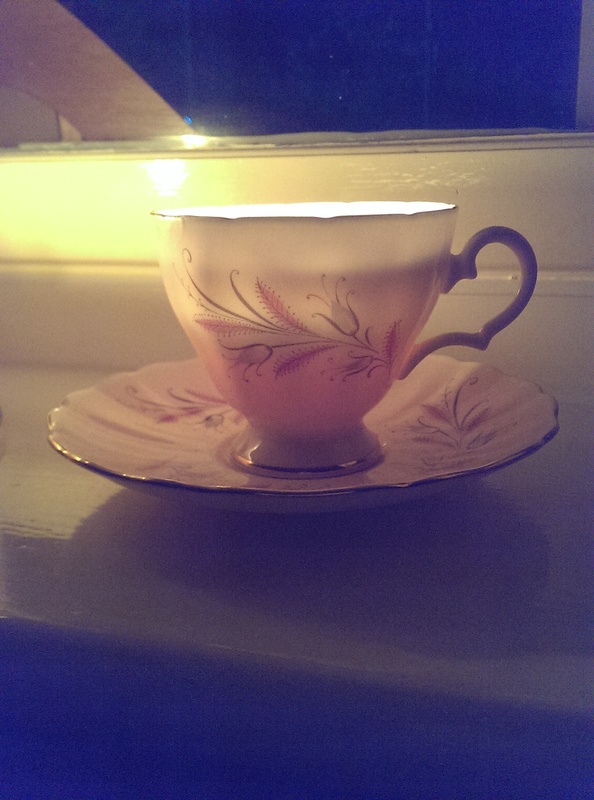 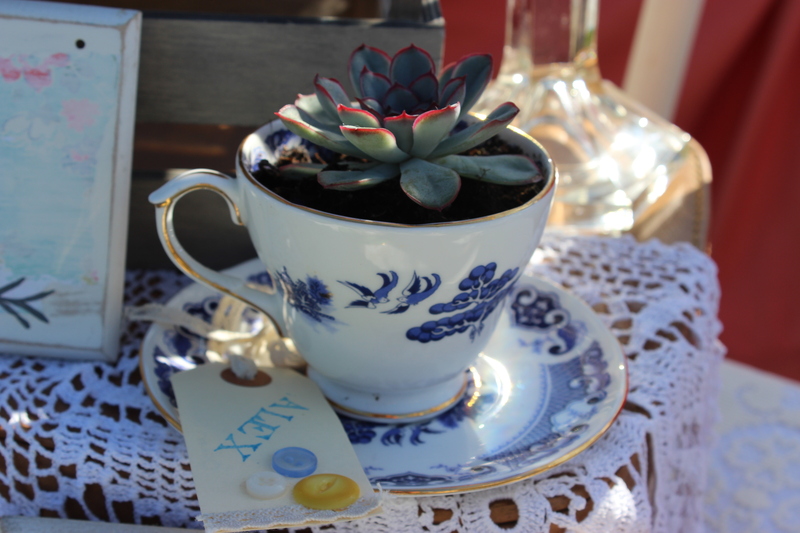 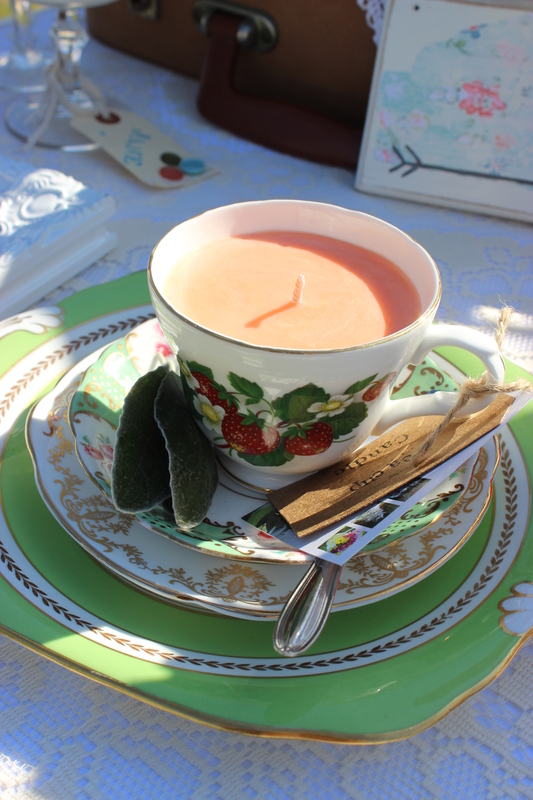 In addition to hiring our crockery we also make and sell teacup candles, using only natural soya wax so that once your candle is finished you can enjoy endless cups of tea in your beautiful vintage teacup. 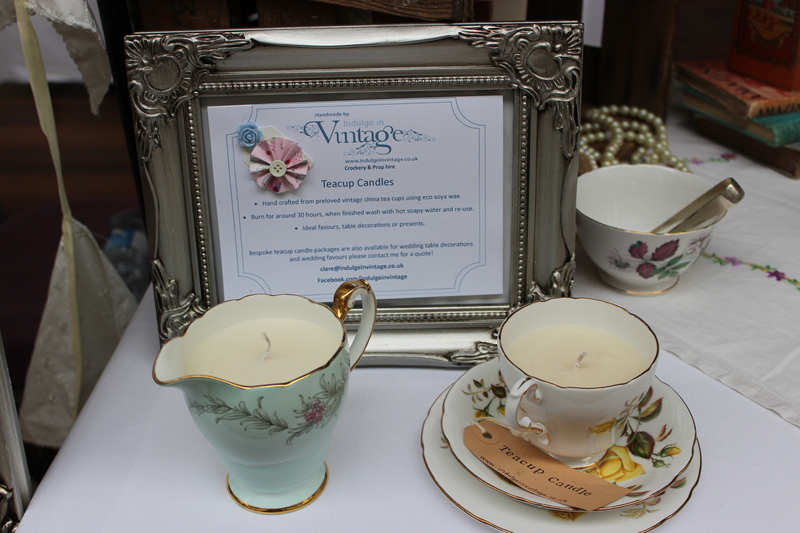 Candles can be fragranced to your choice or un-fragranced – you choose. 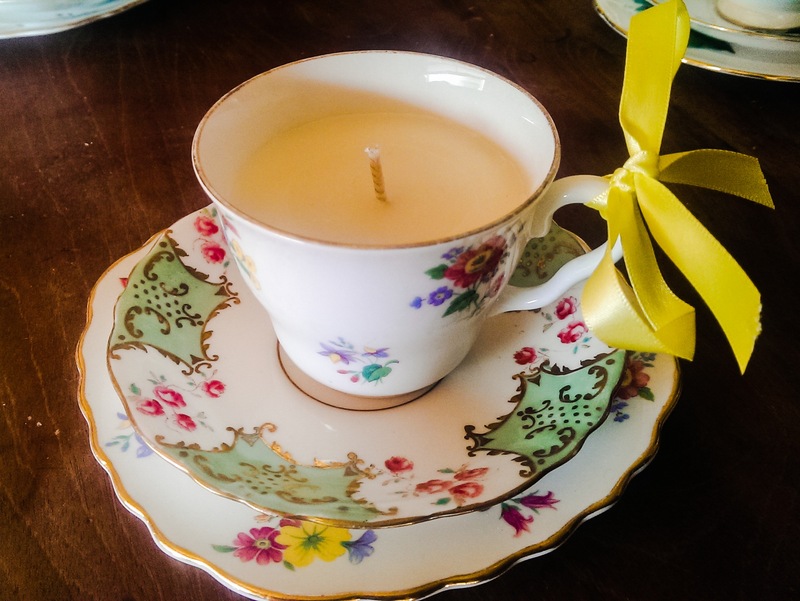 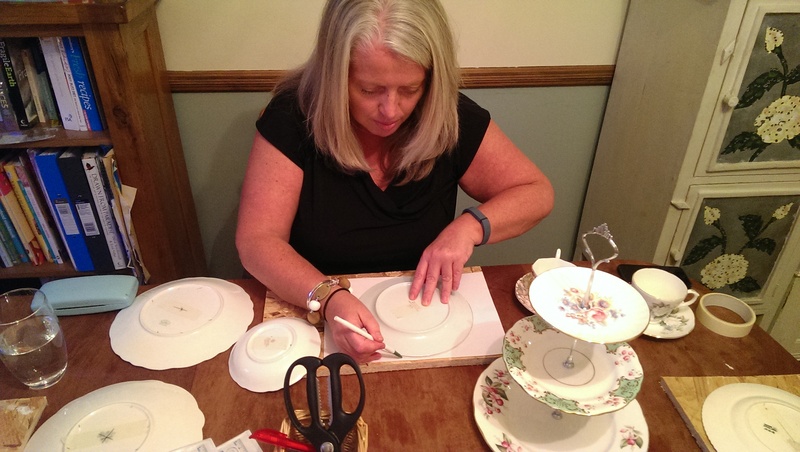 If you’re after something a little different, then why not create your own teacup candle or 3 tiered cake stand at one of our workshops? 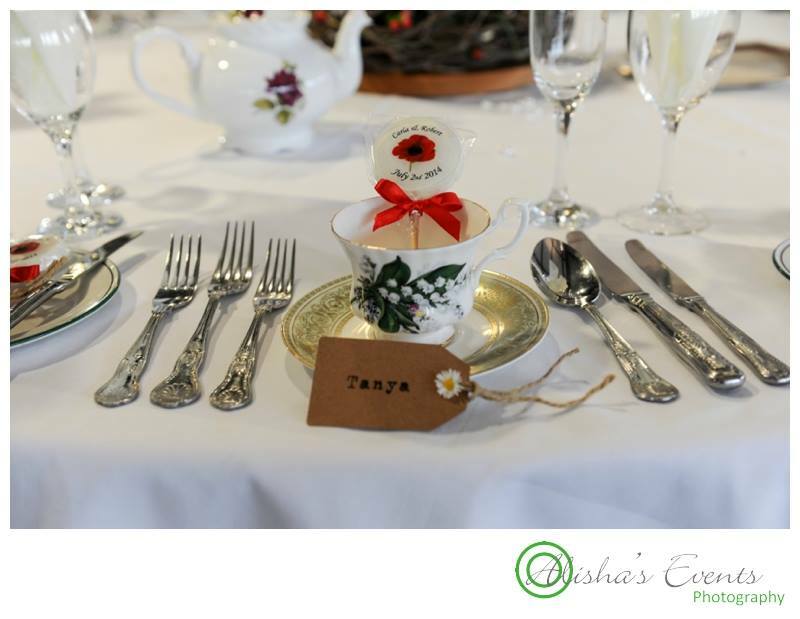 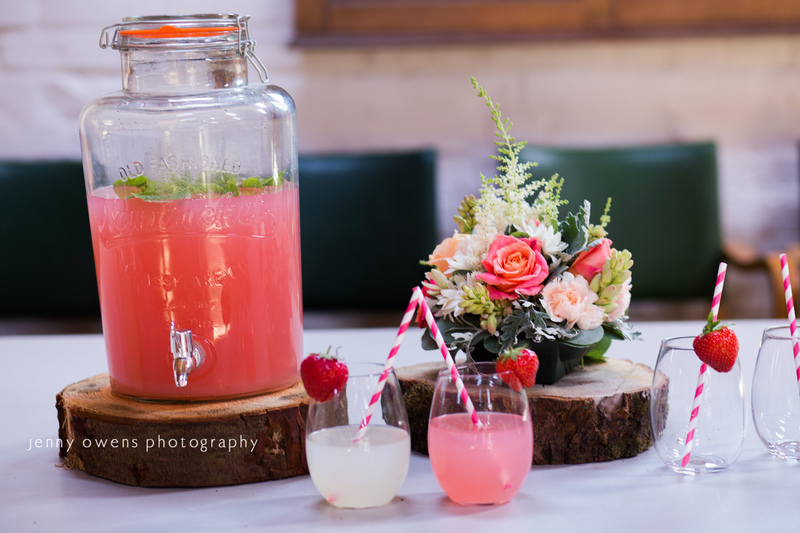 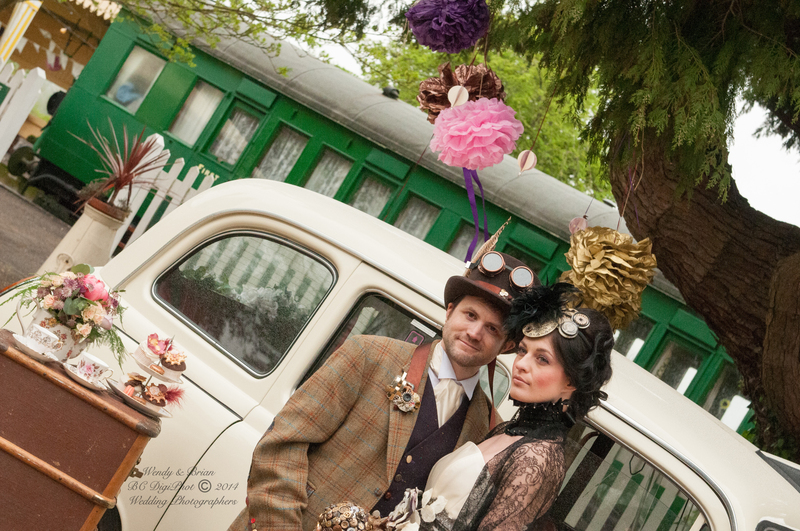 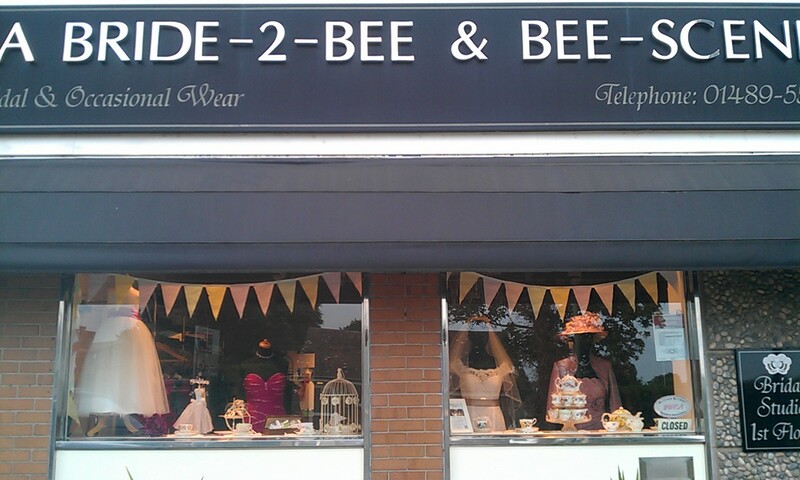 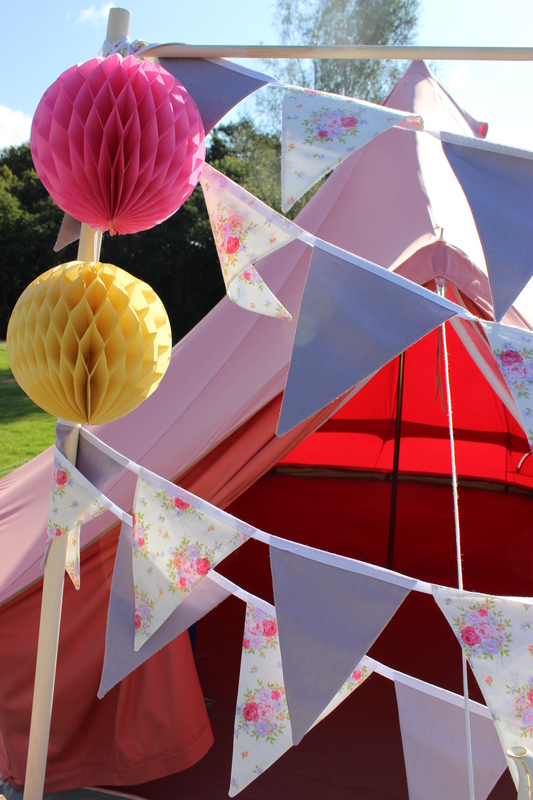 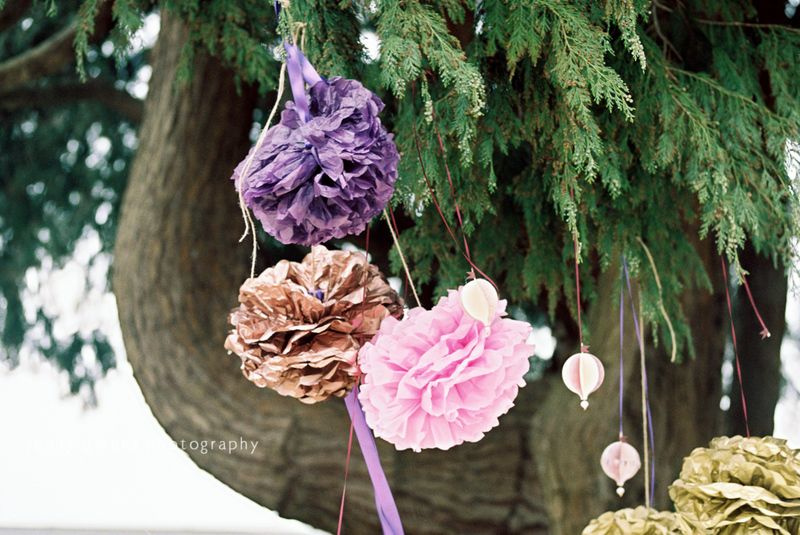 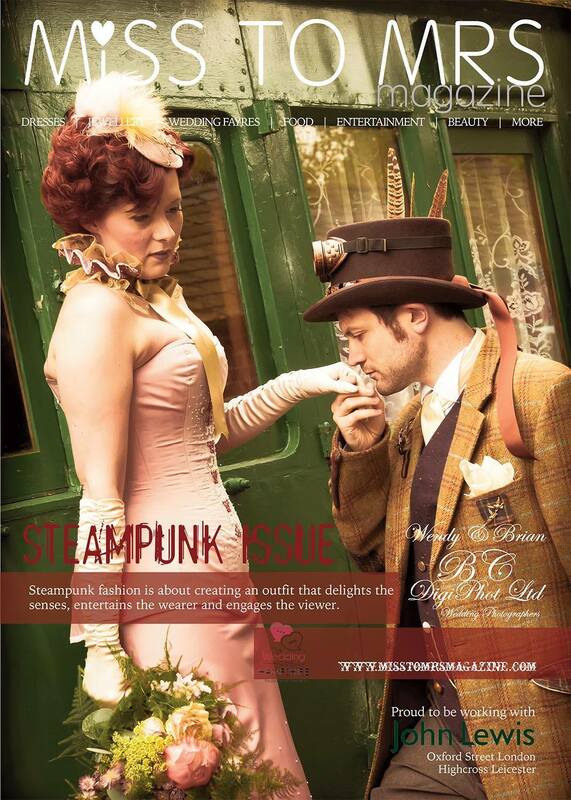 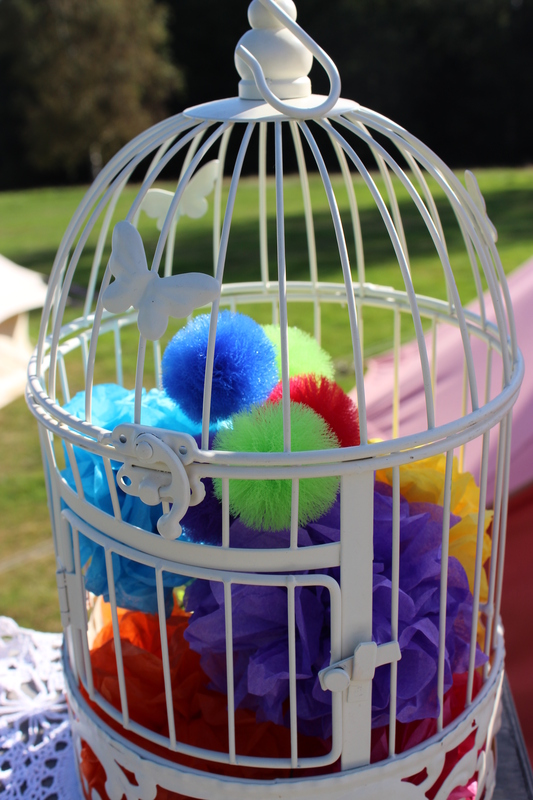 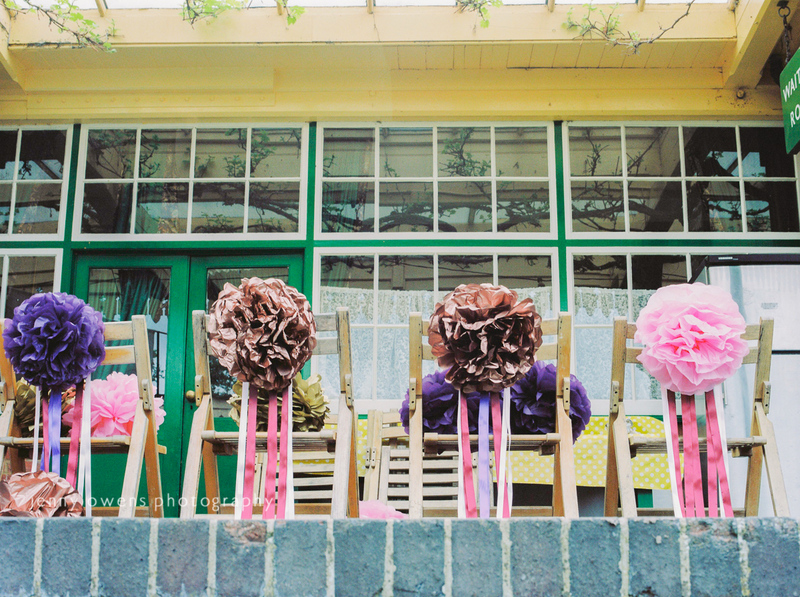 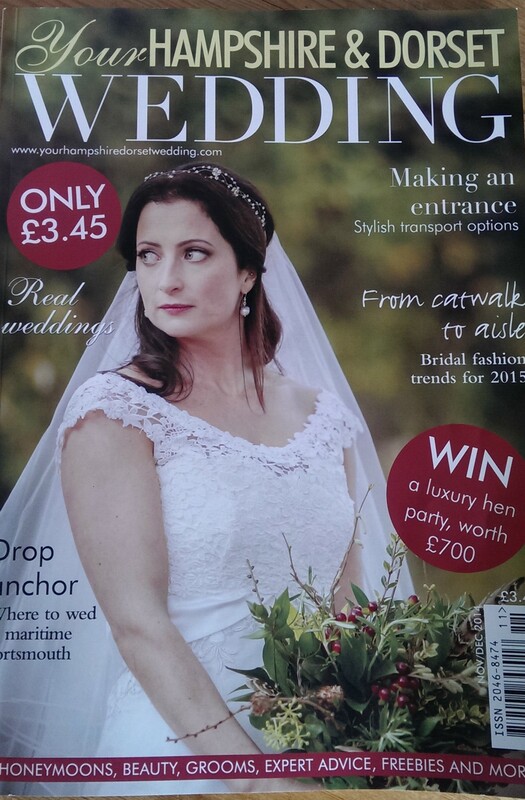 Perfect for a bridal or baby shower, or if you just fancy doing something different. 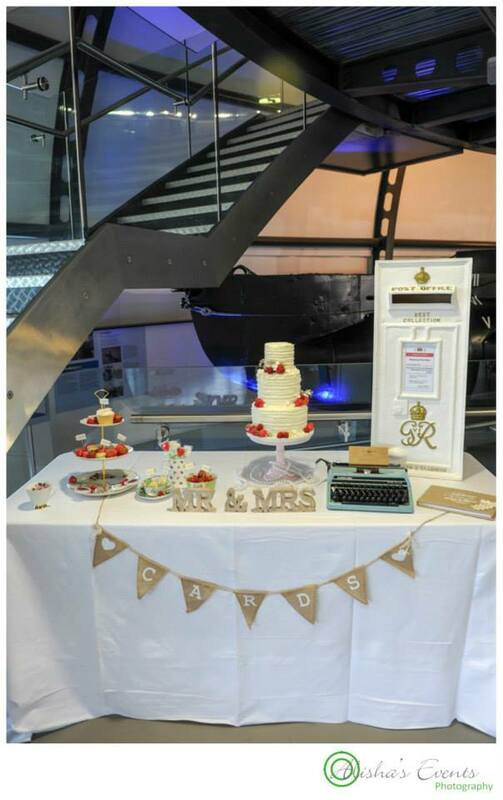 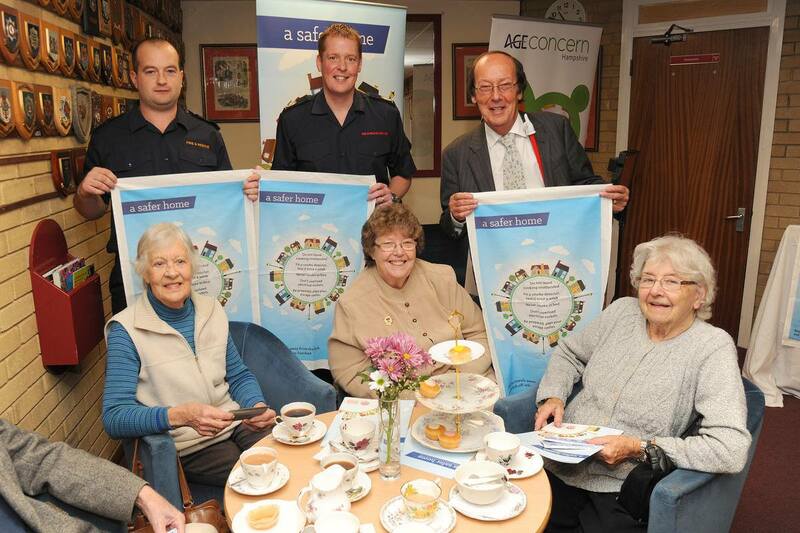 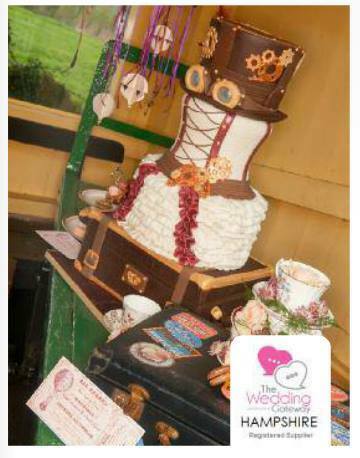 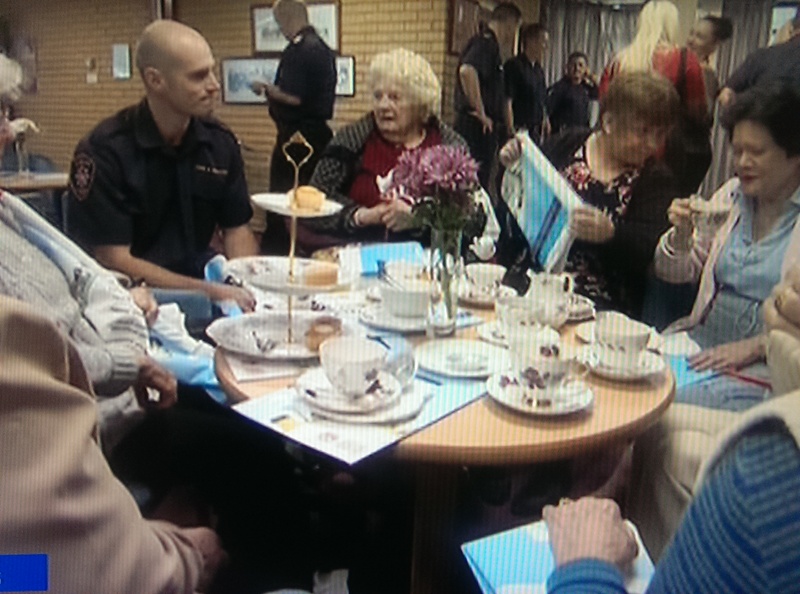 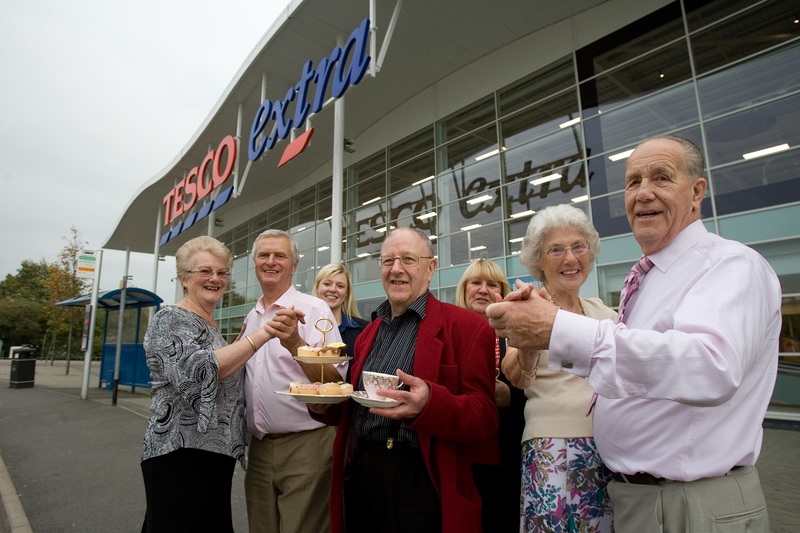 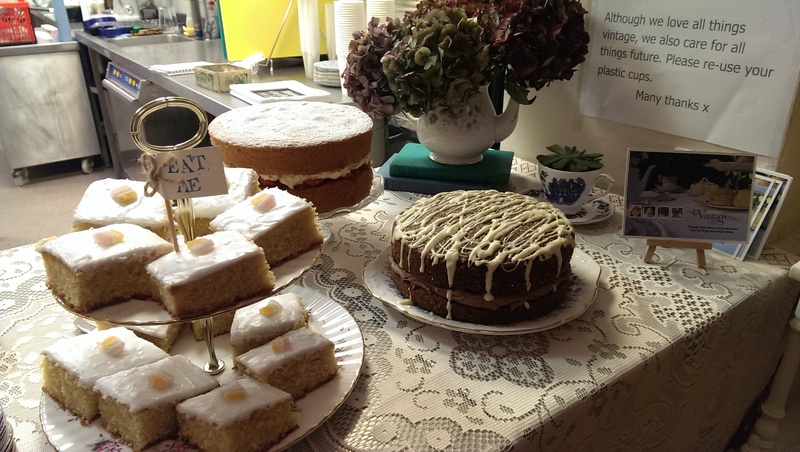 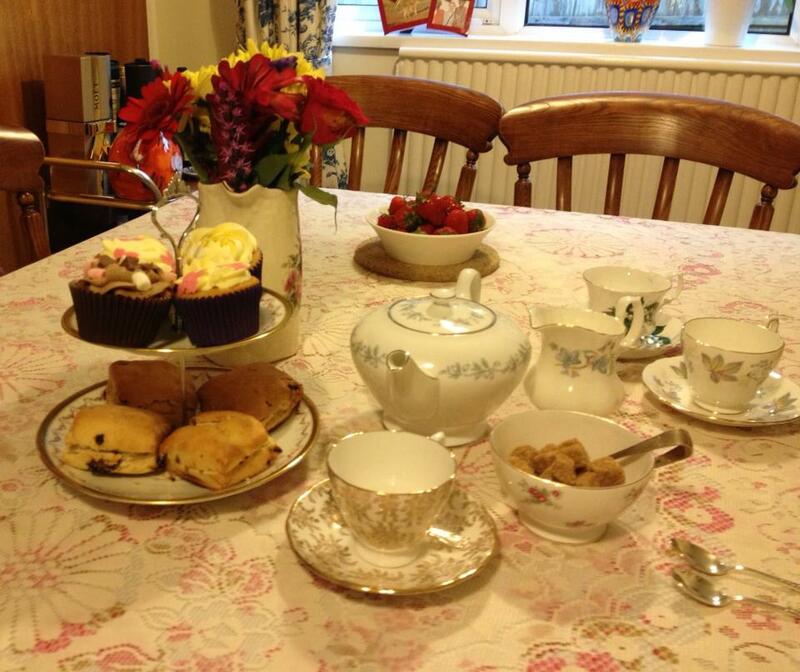 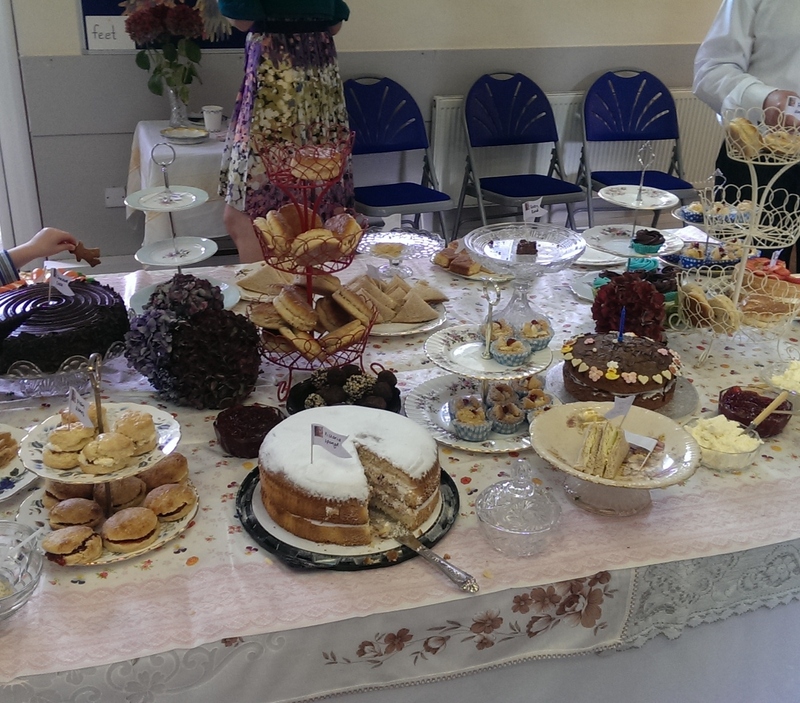 Tea and cake come as standard with all our workshops – contact us for prices. 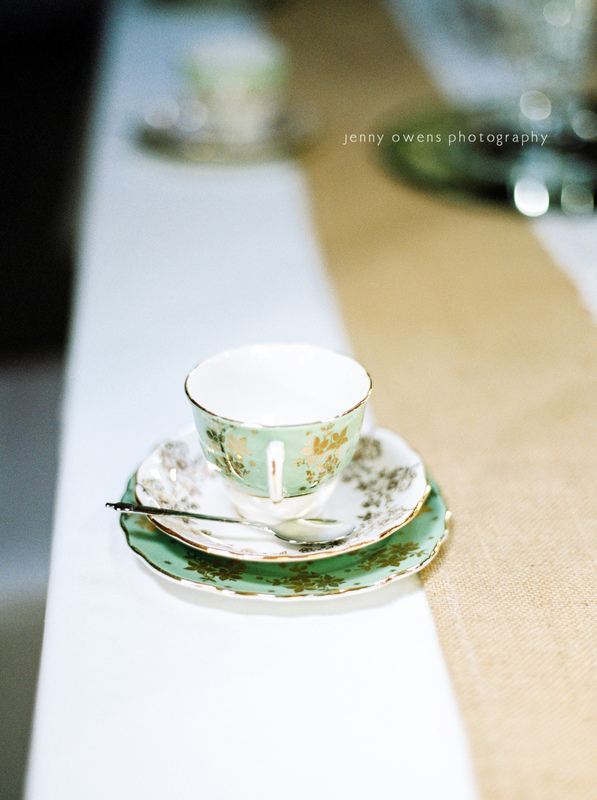 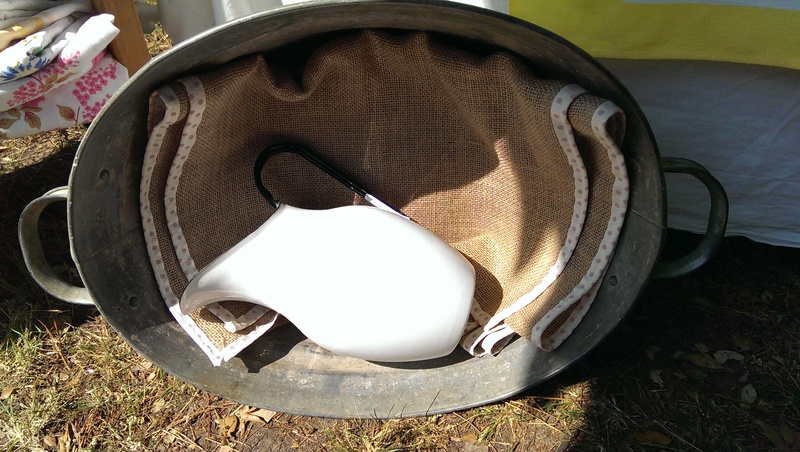 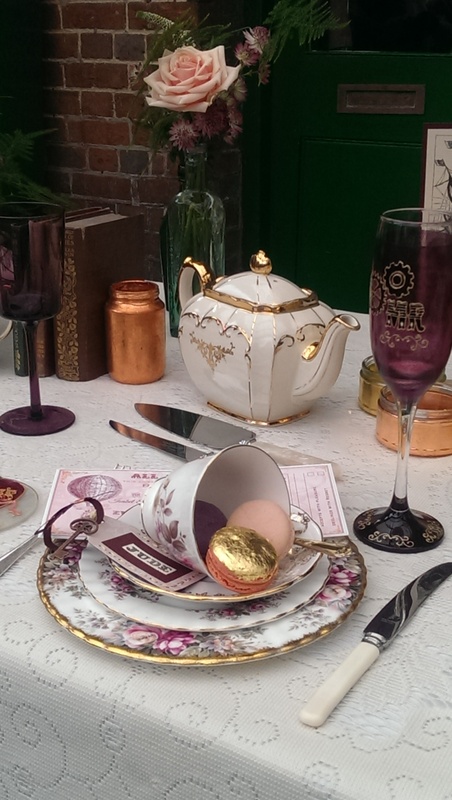 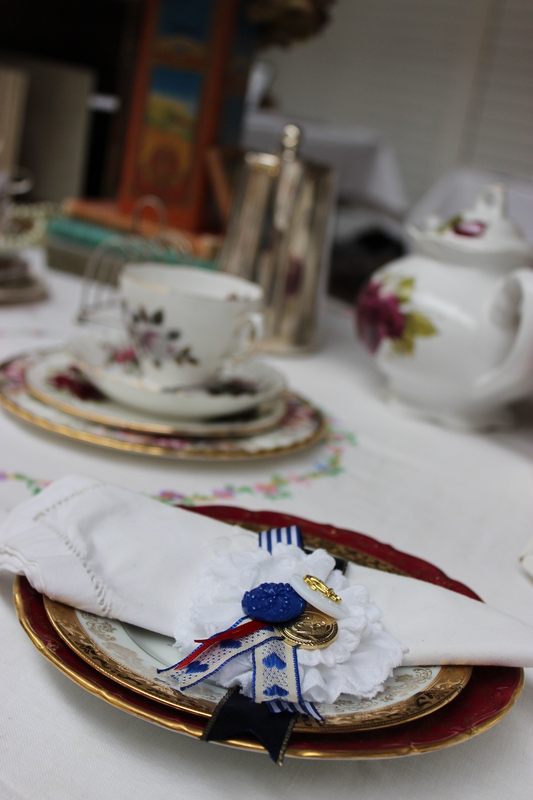 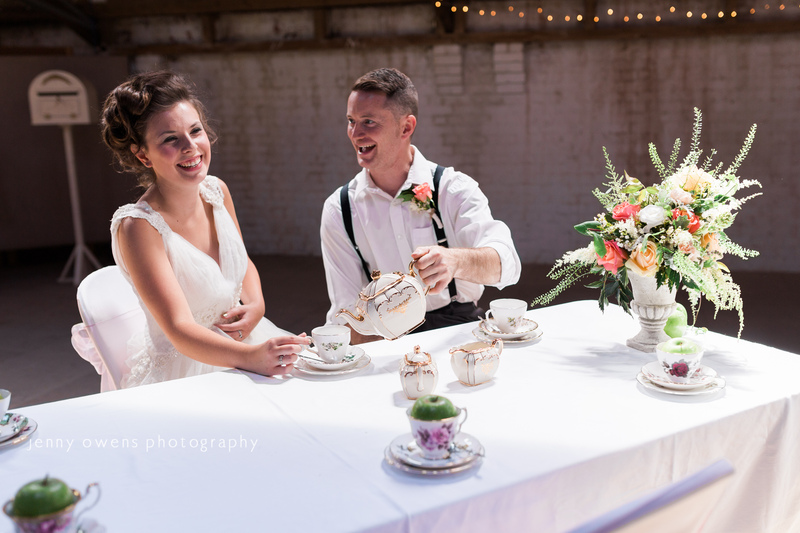 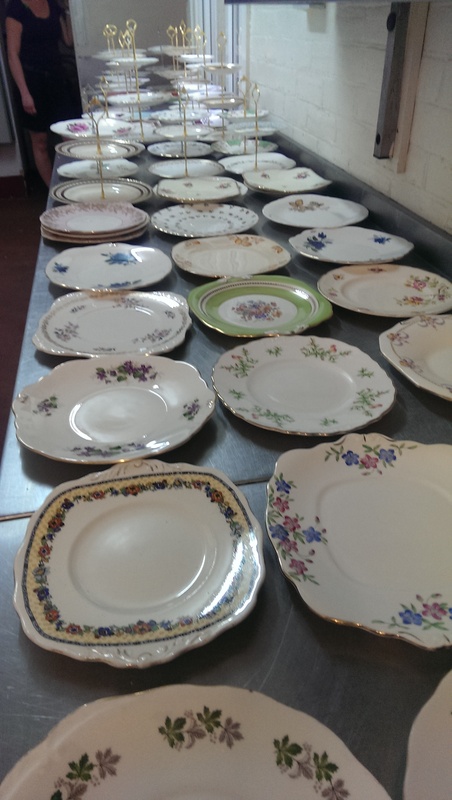 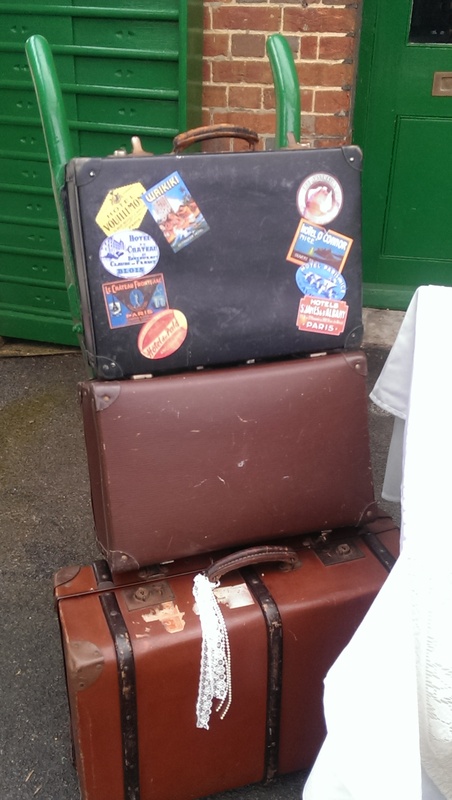 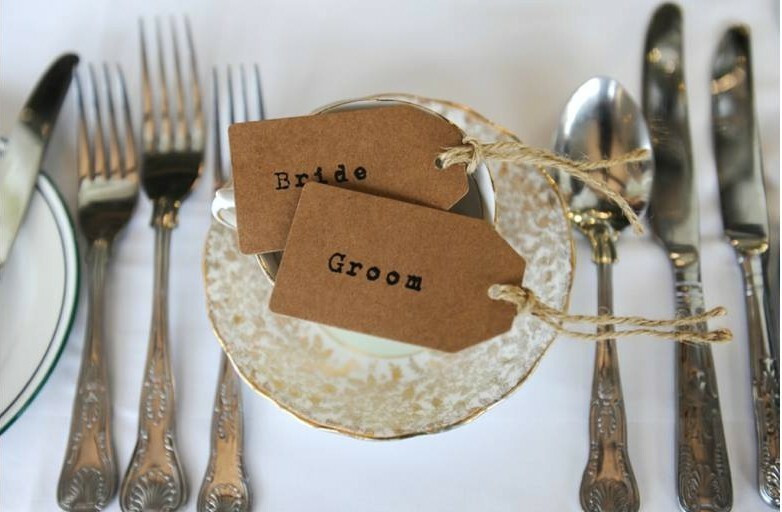 A glimpse of our crockery, vintage props. 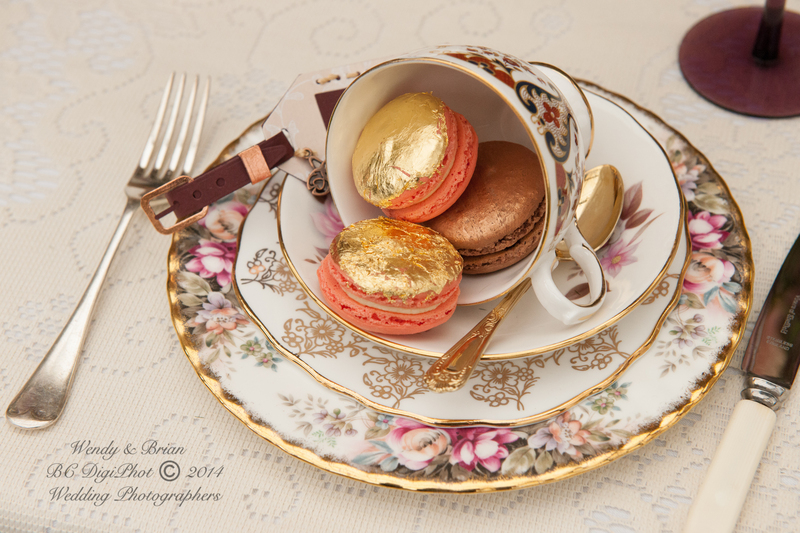 Some of our clients pictures and our photoshoots. 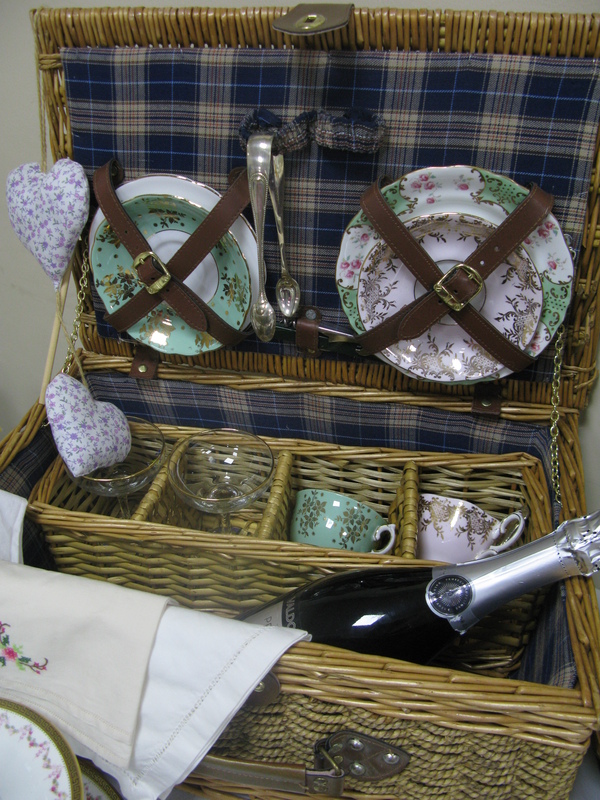 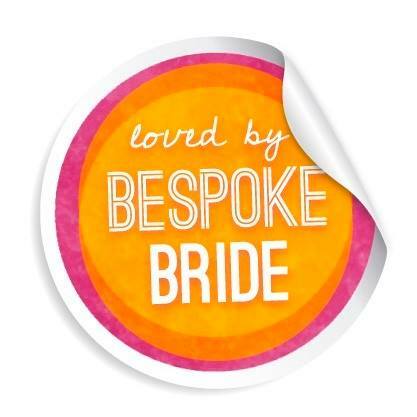 Need to create a bespoke package? 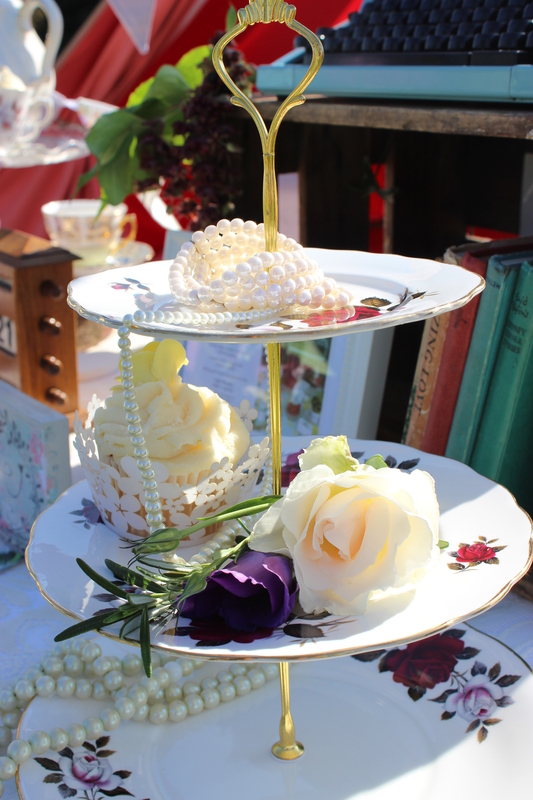 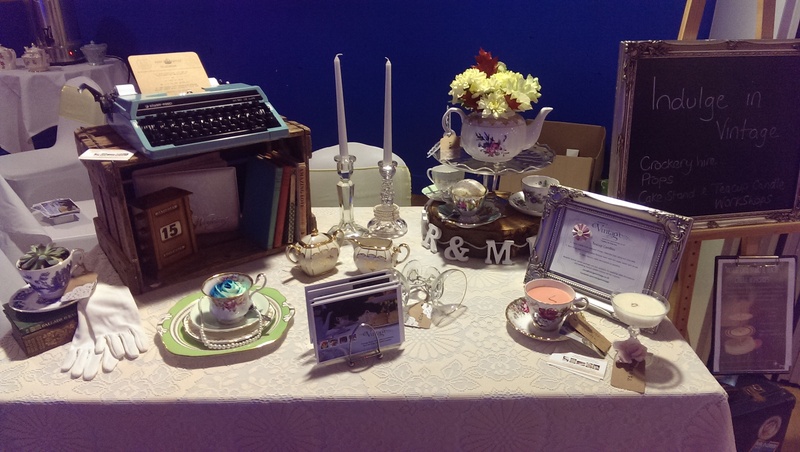 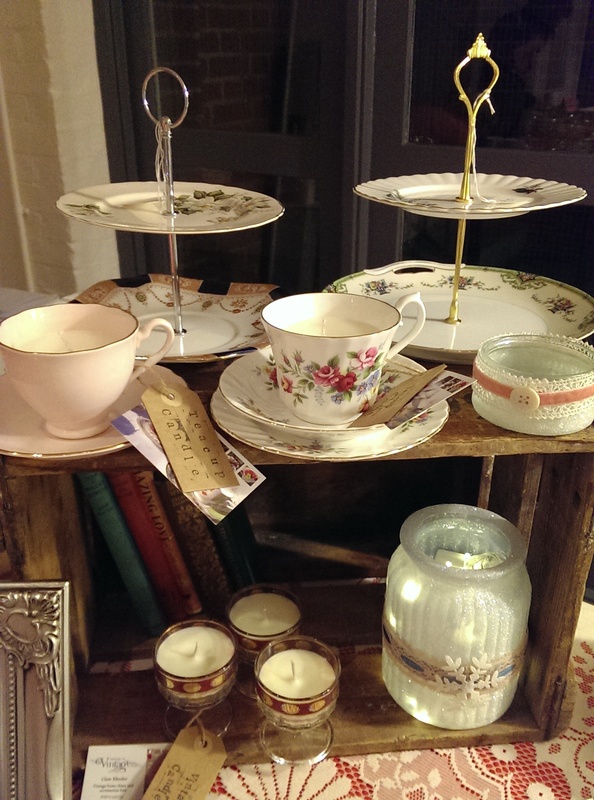 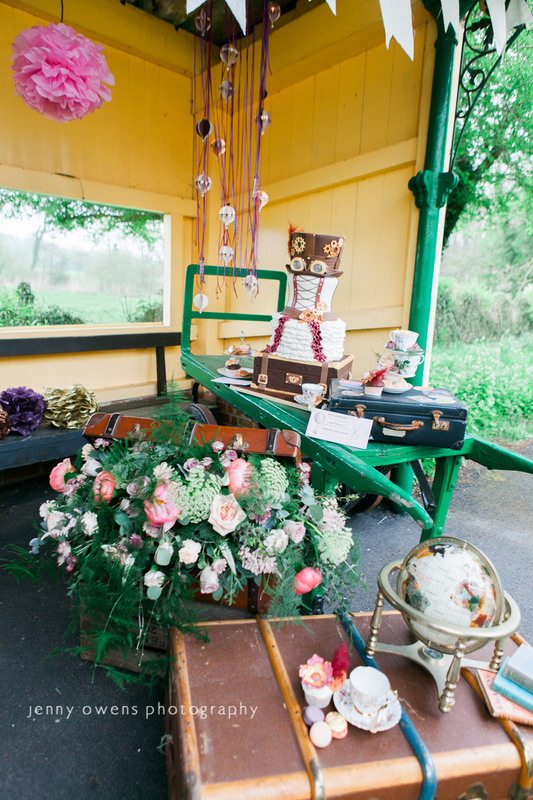 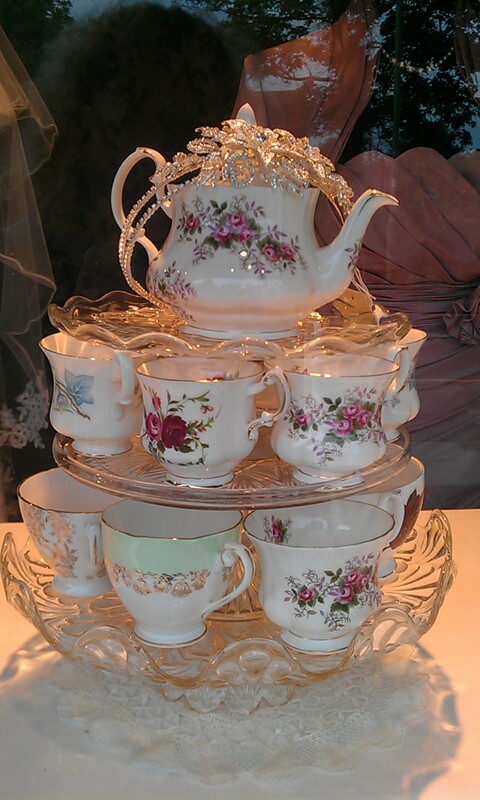 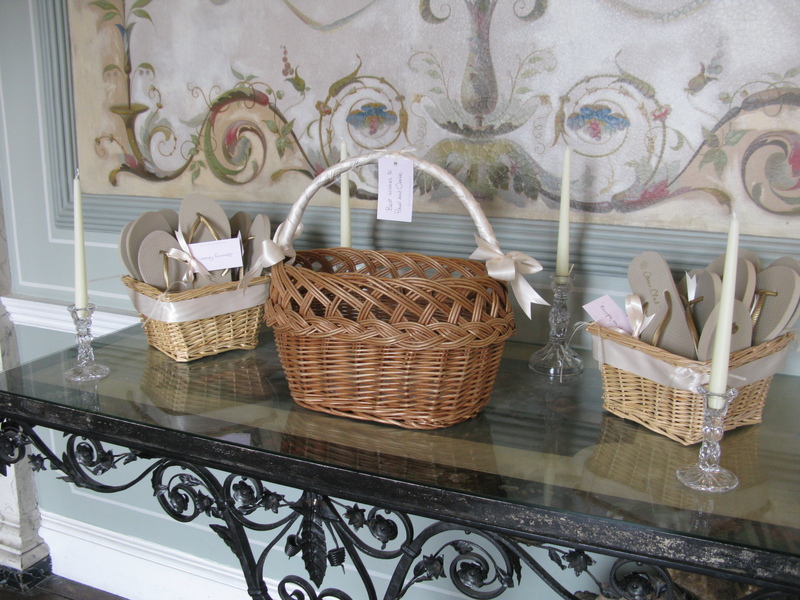 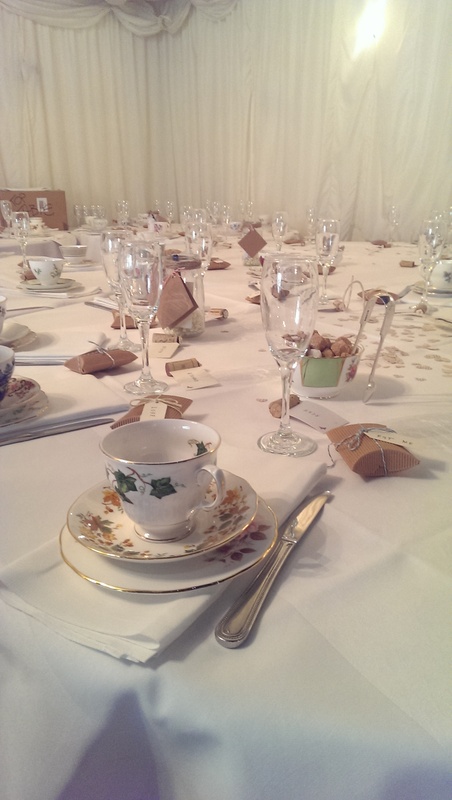 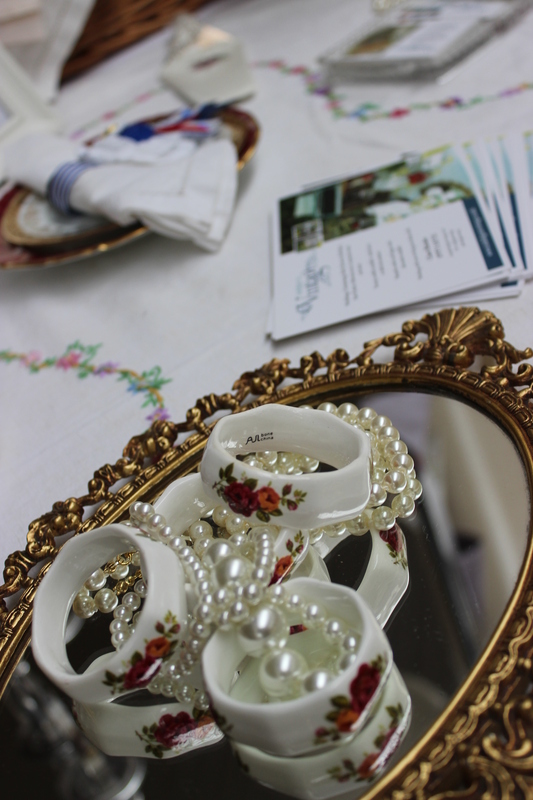 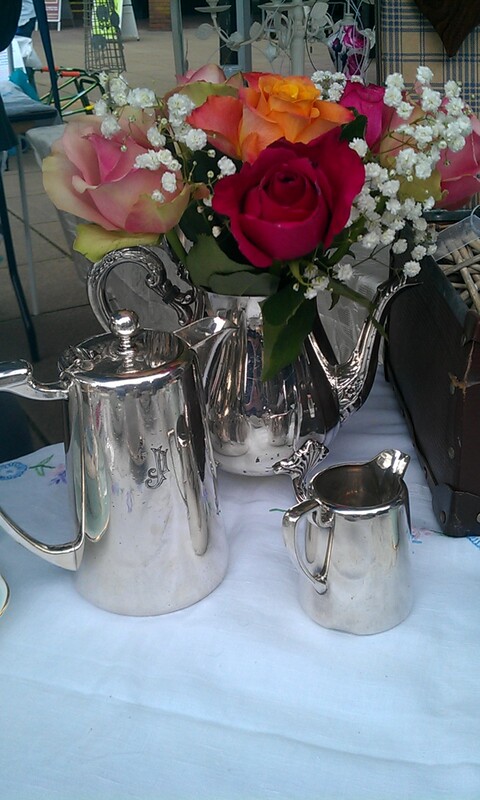 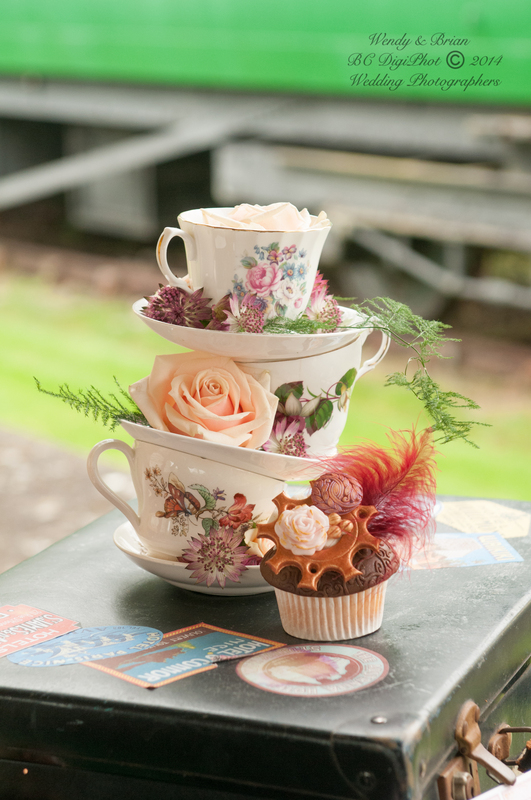 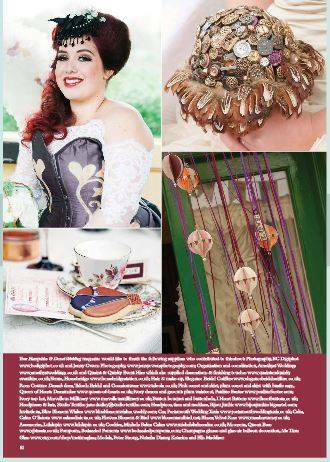 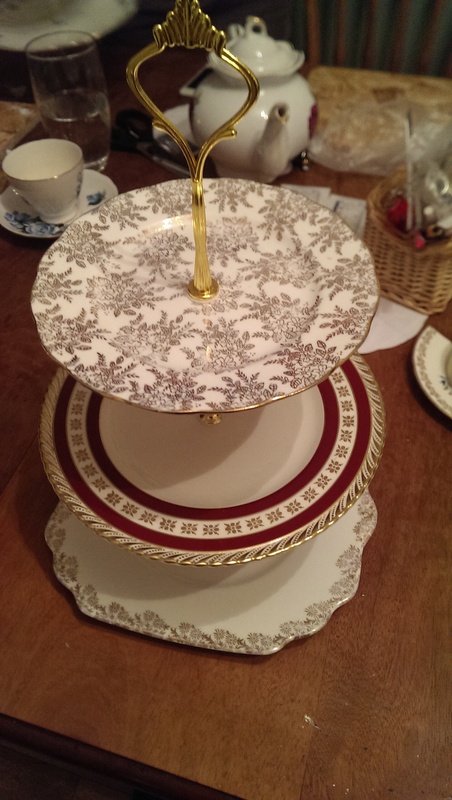 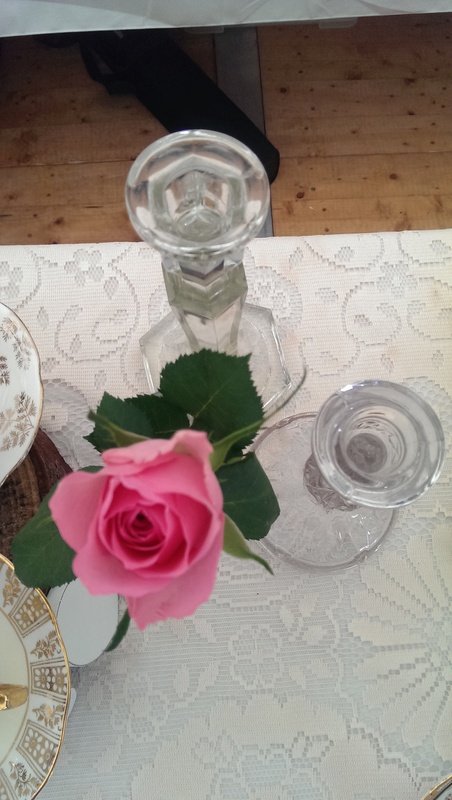 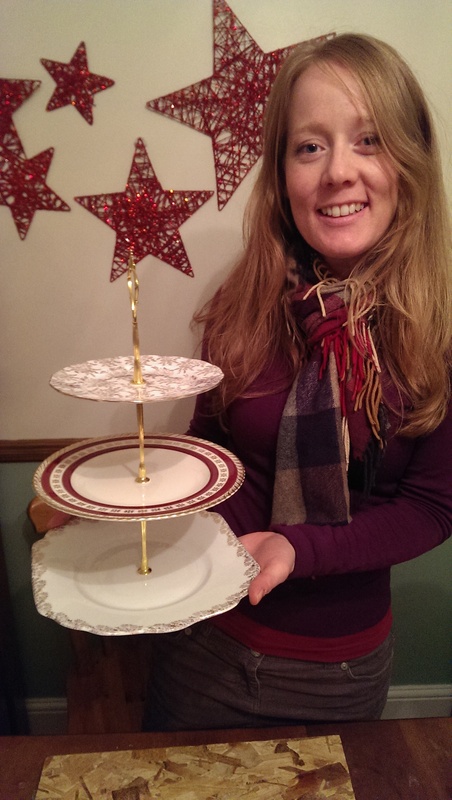 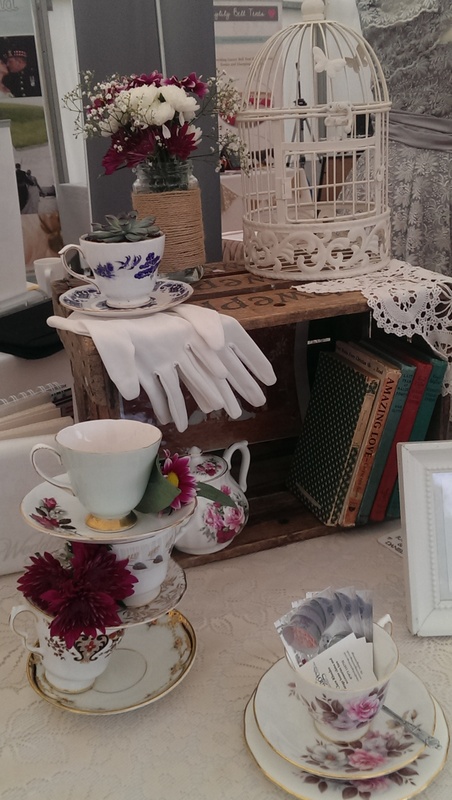 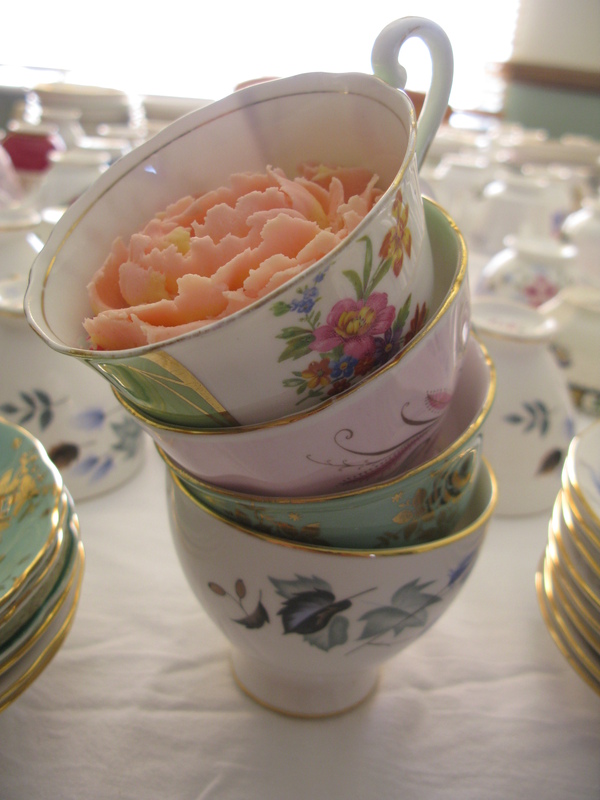 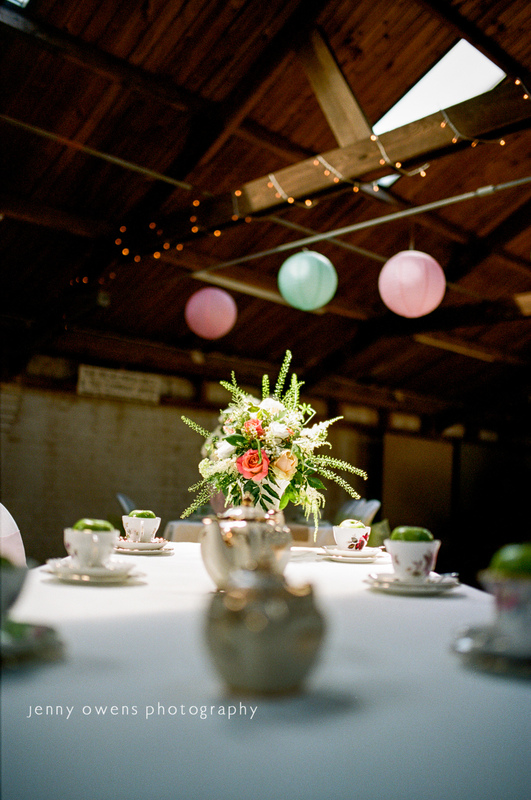 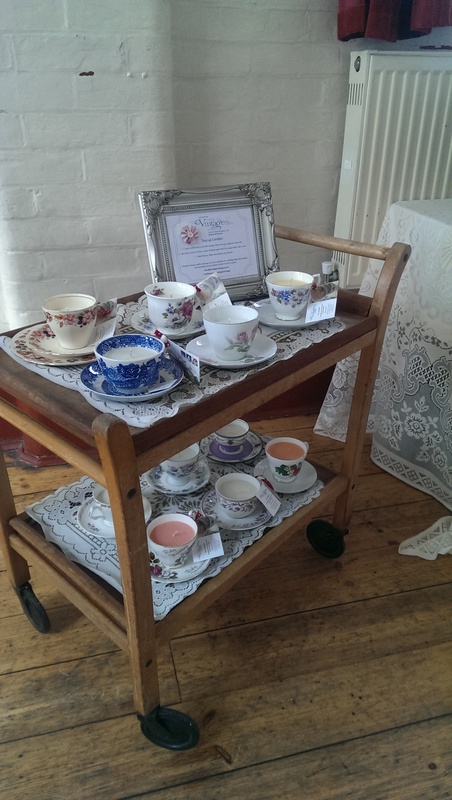 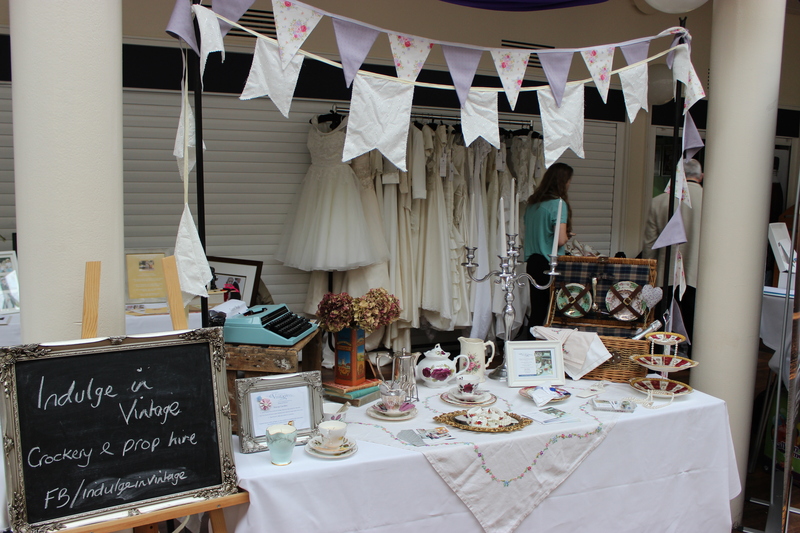 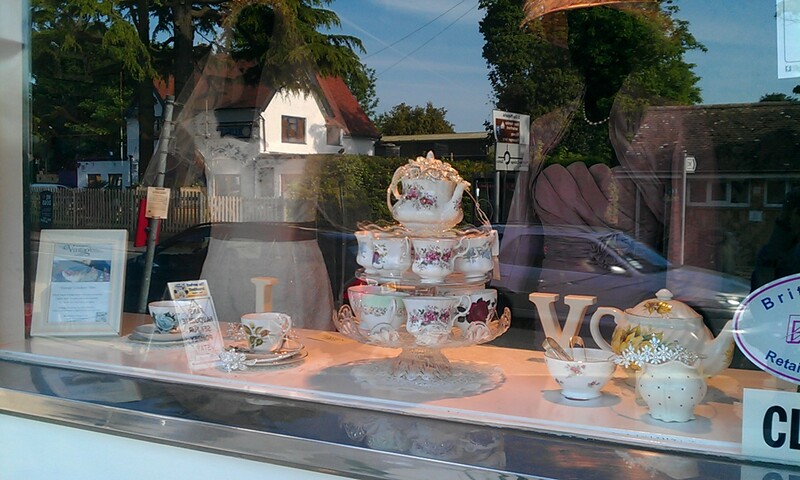 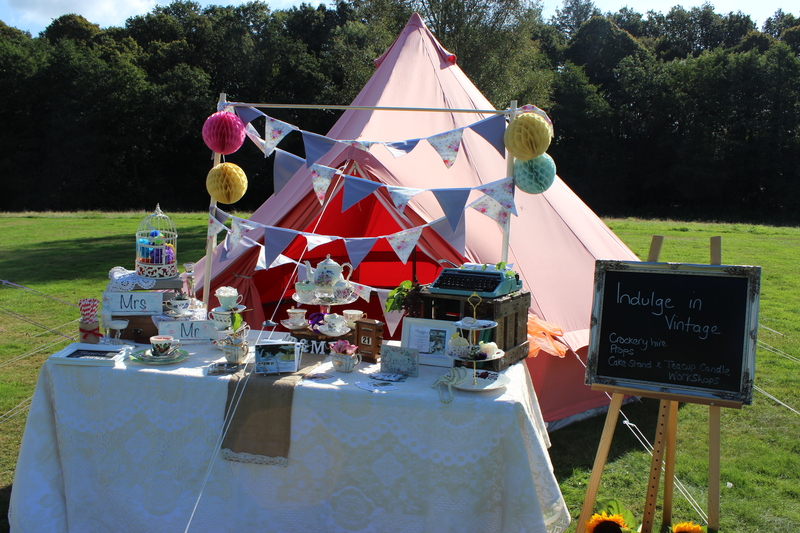 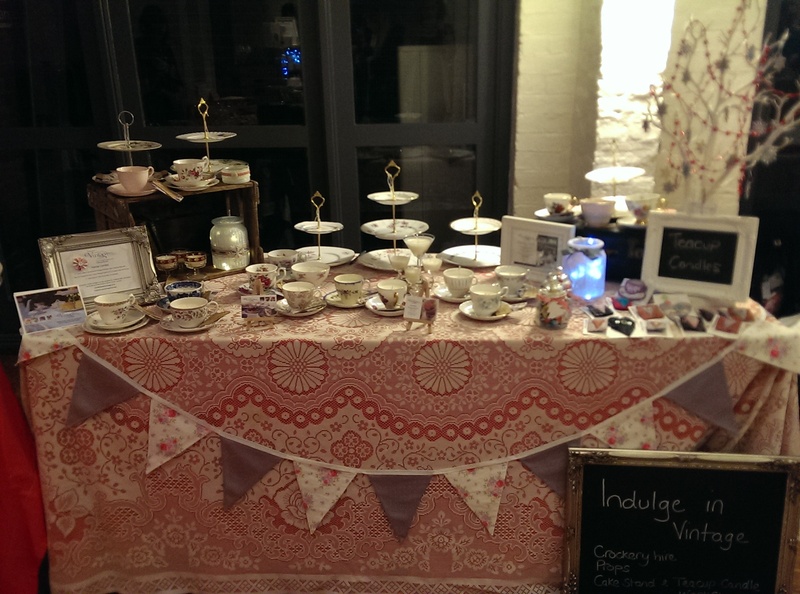 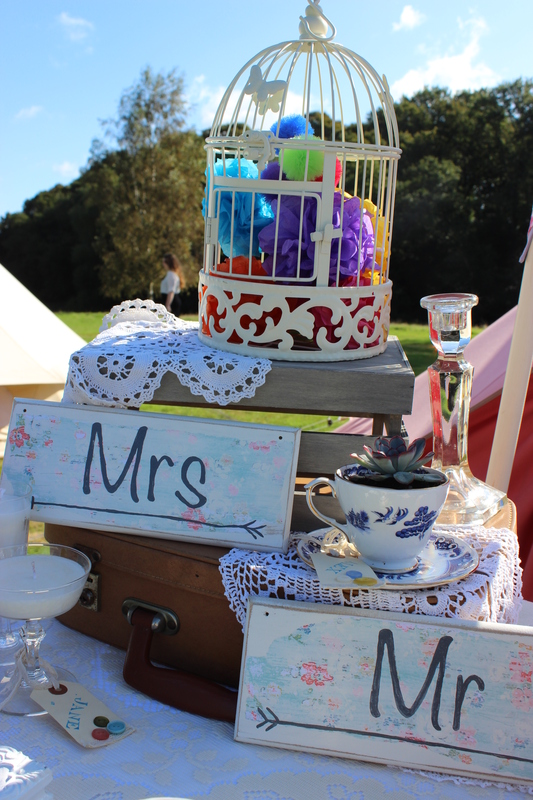 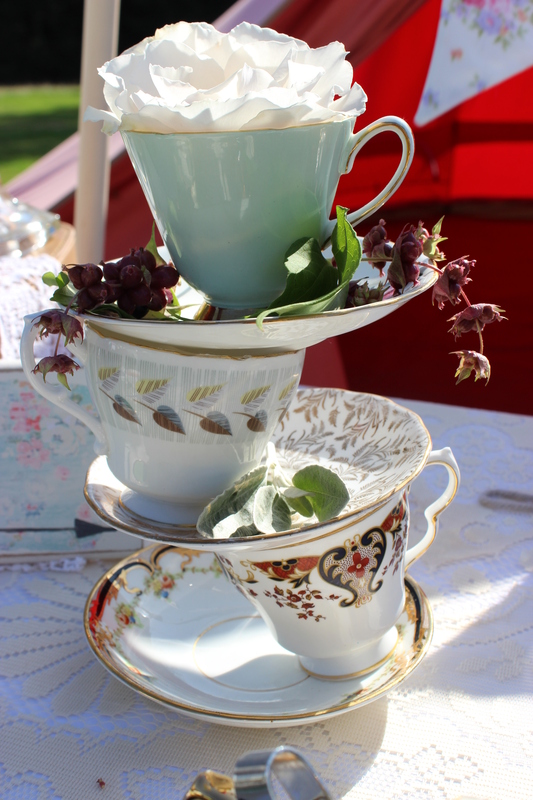 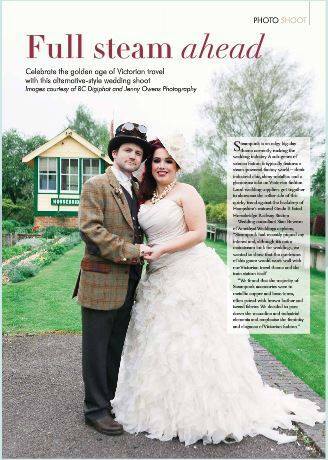 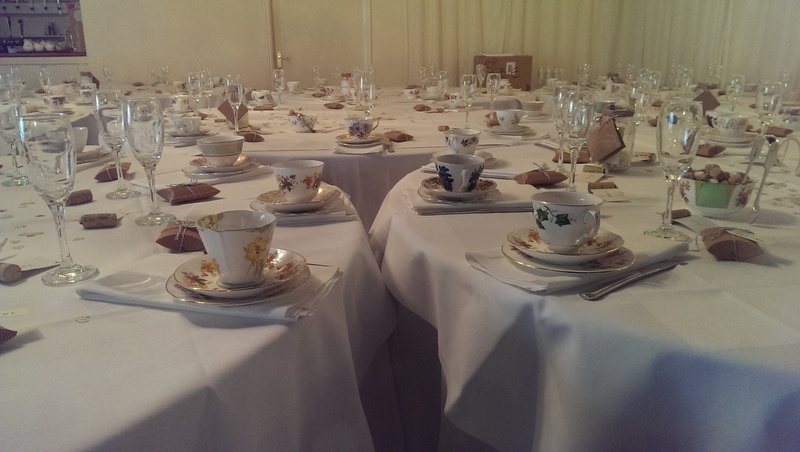 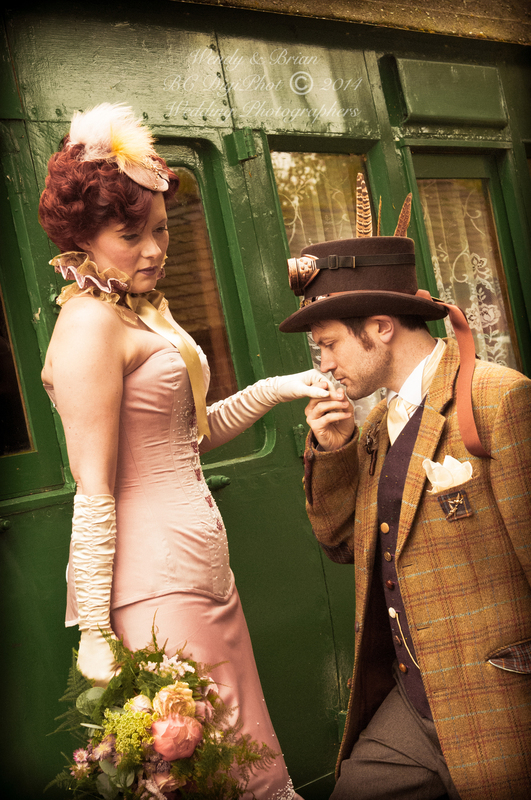 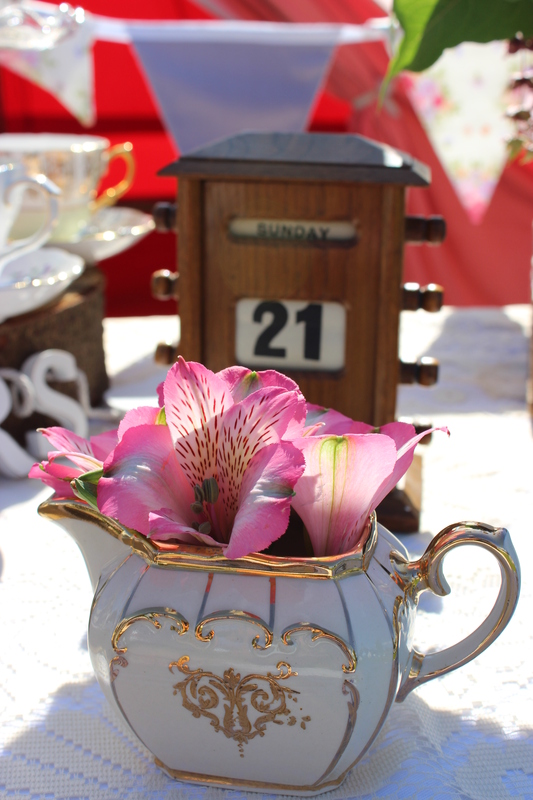 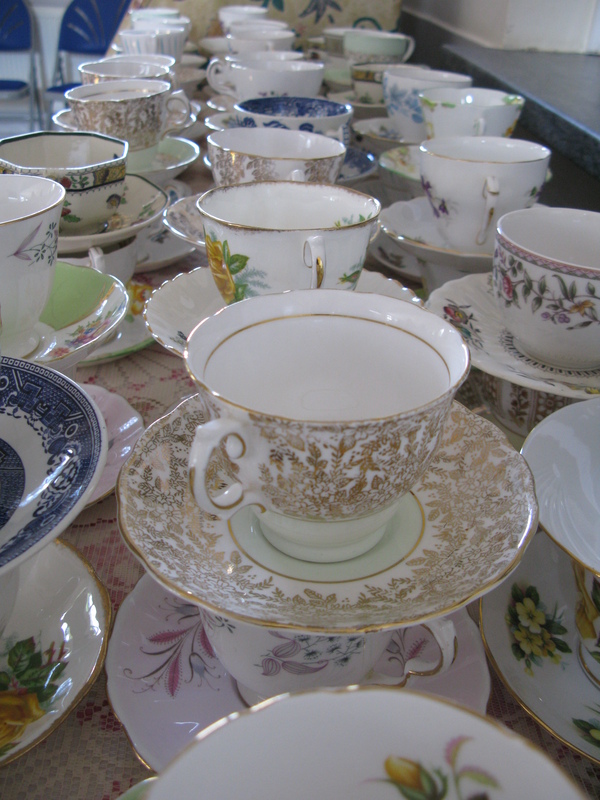 We offer vintage china and prop hire for weddings and events. 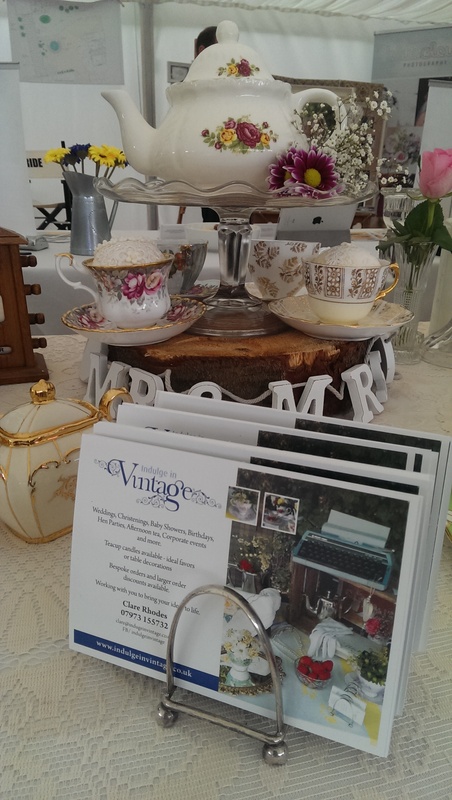 Please get in touch and we will help you create a something special.